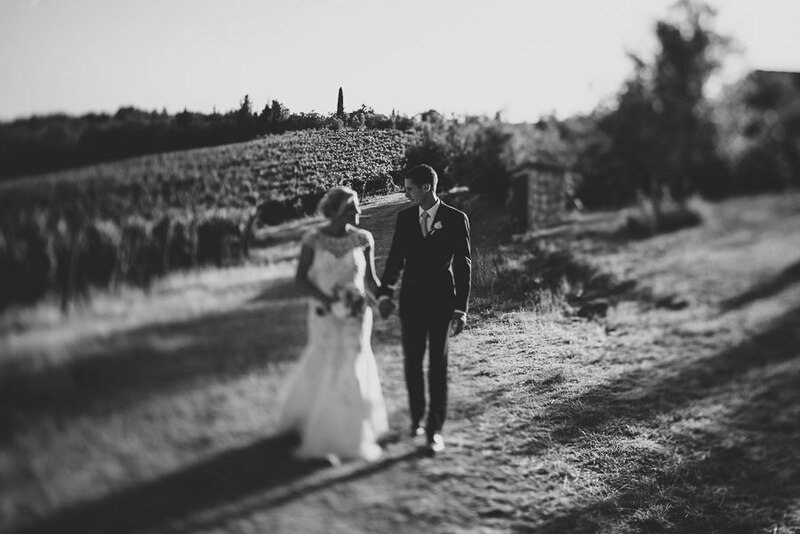 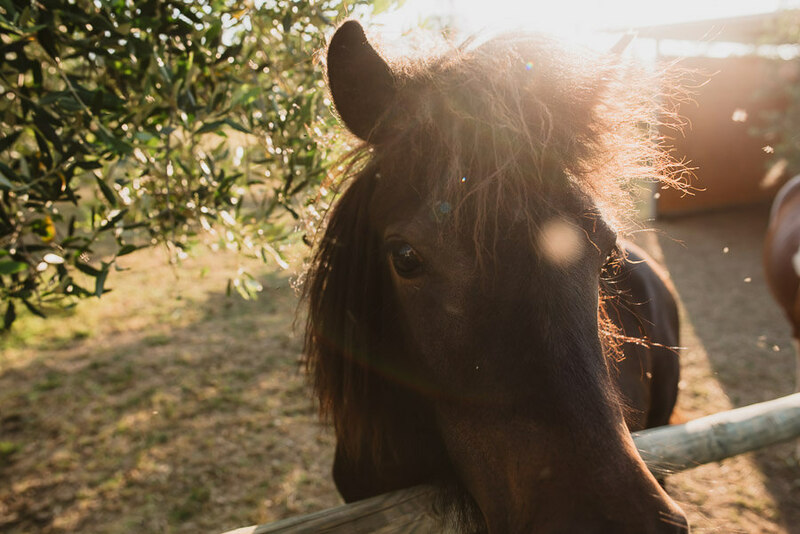 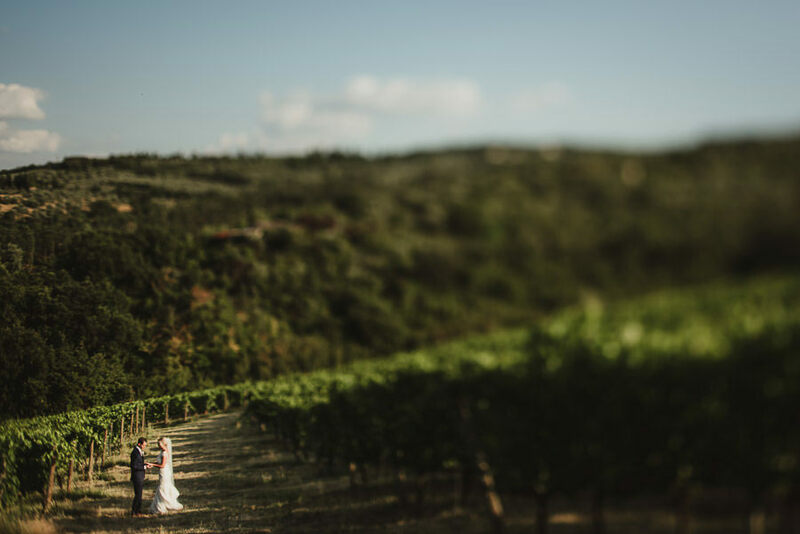 We have such a diverse array of venues and locations here in Tuscany! 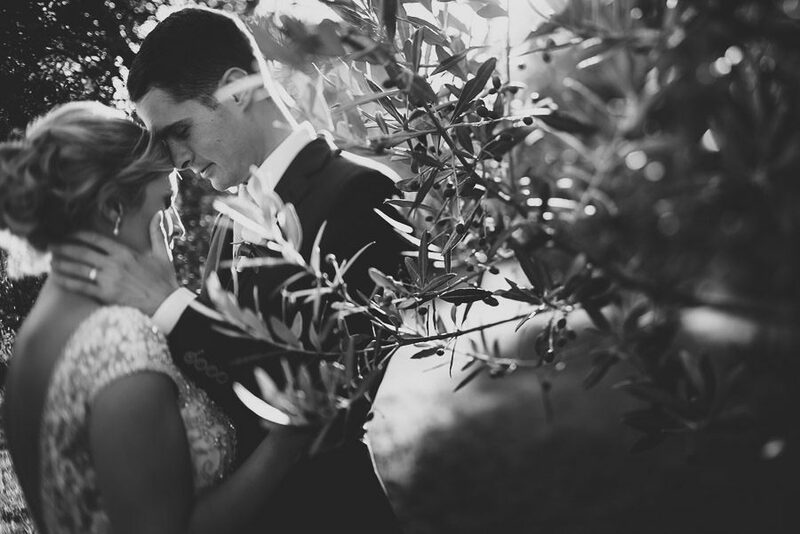 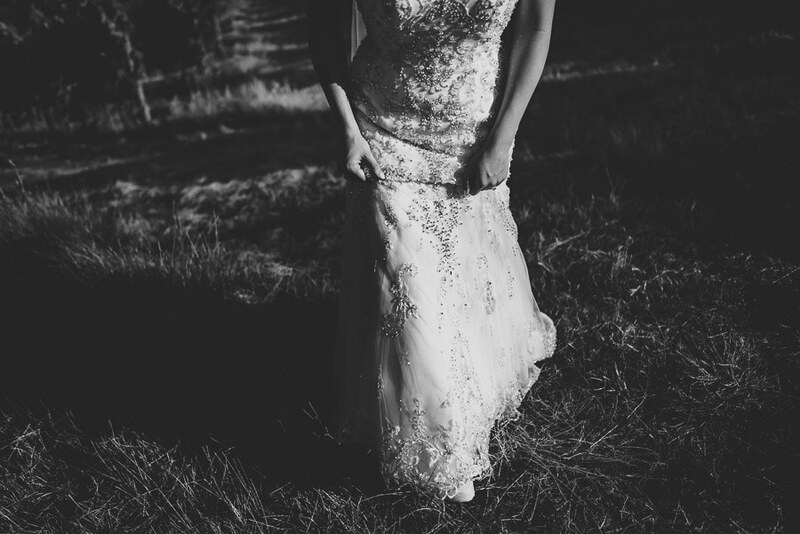 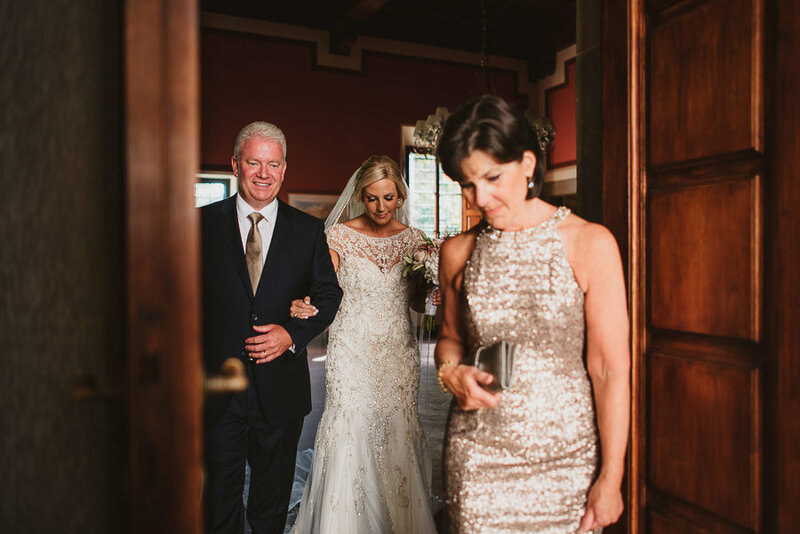 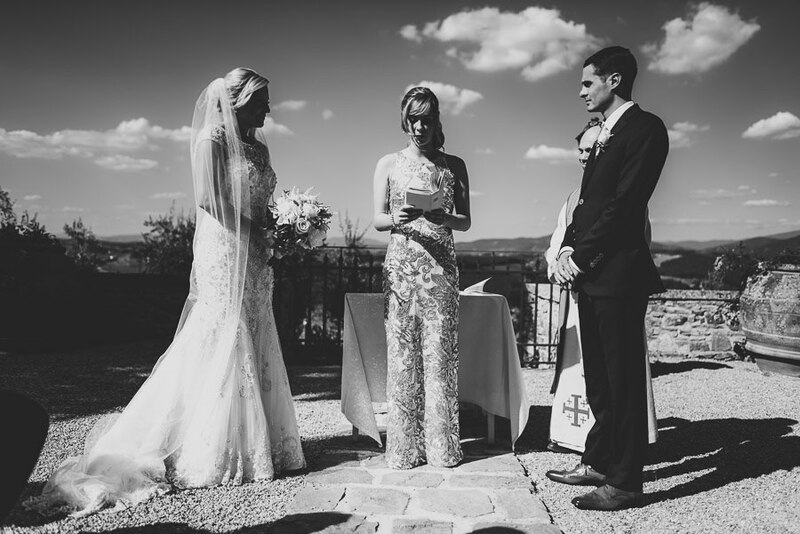 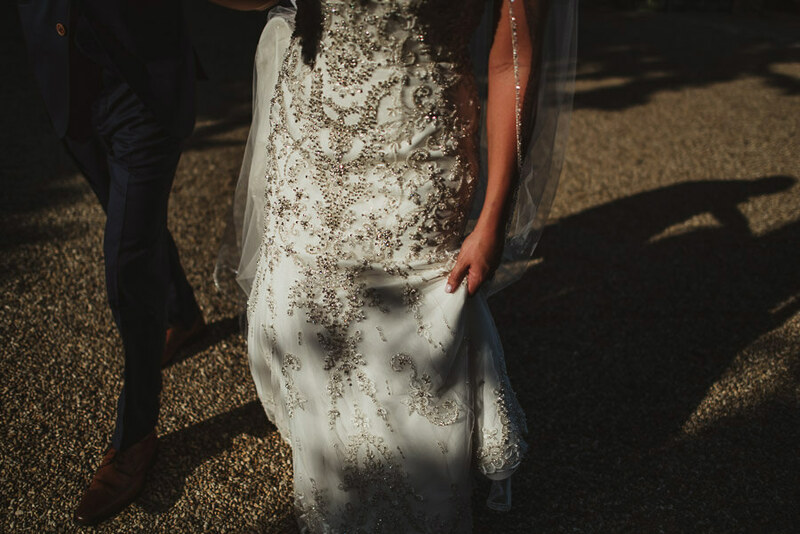 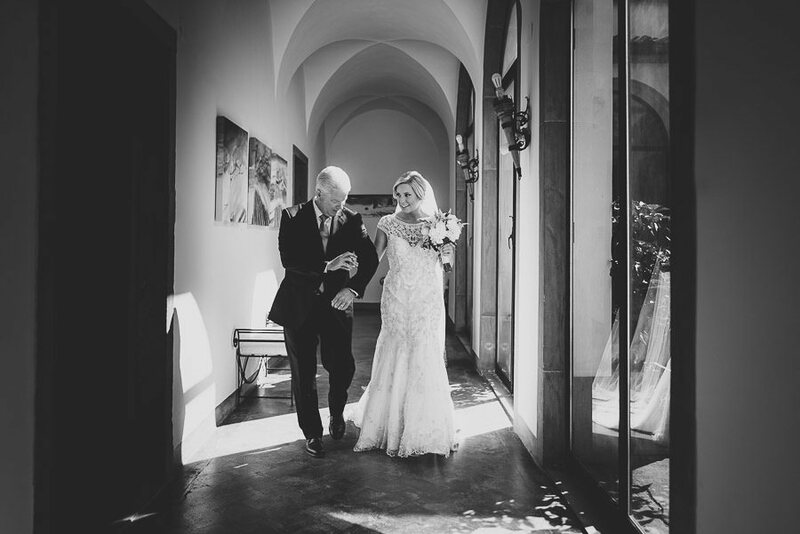 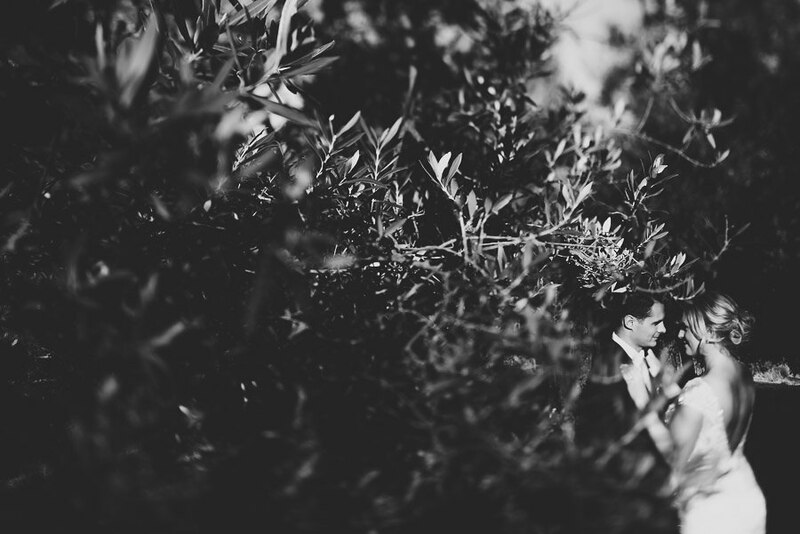 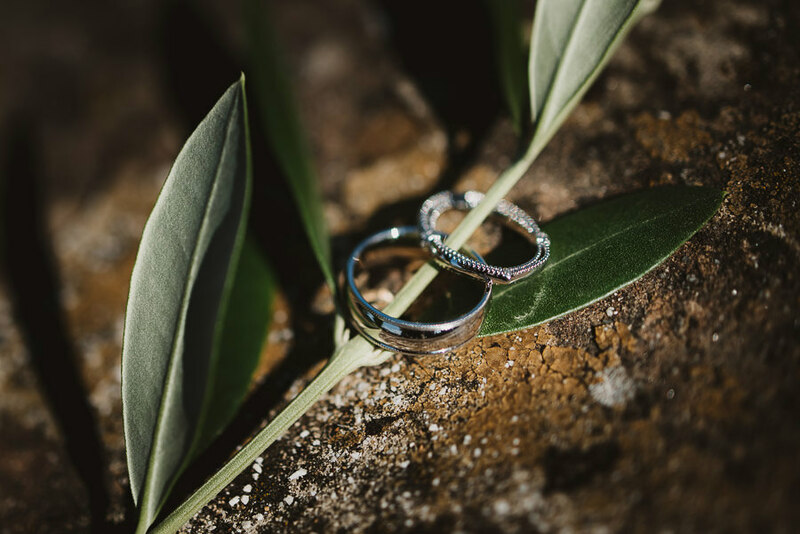 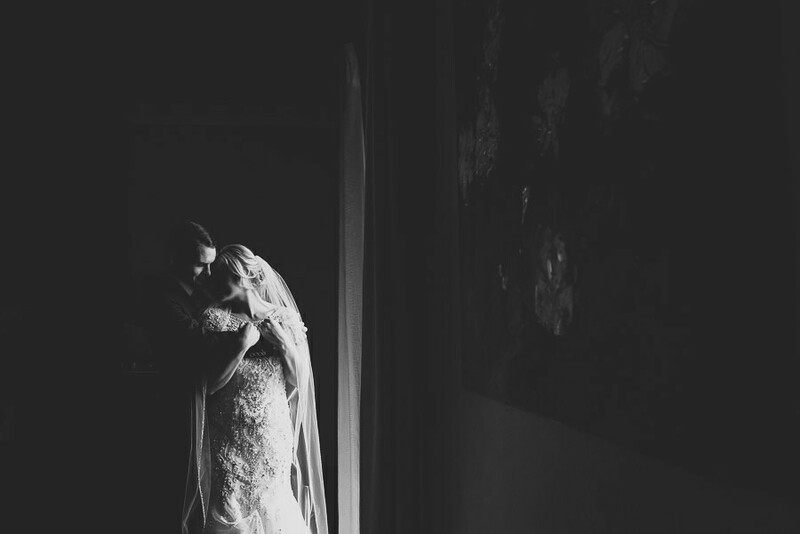 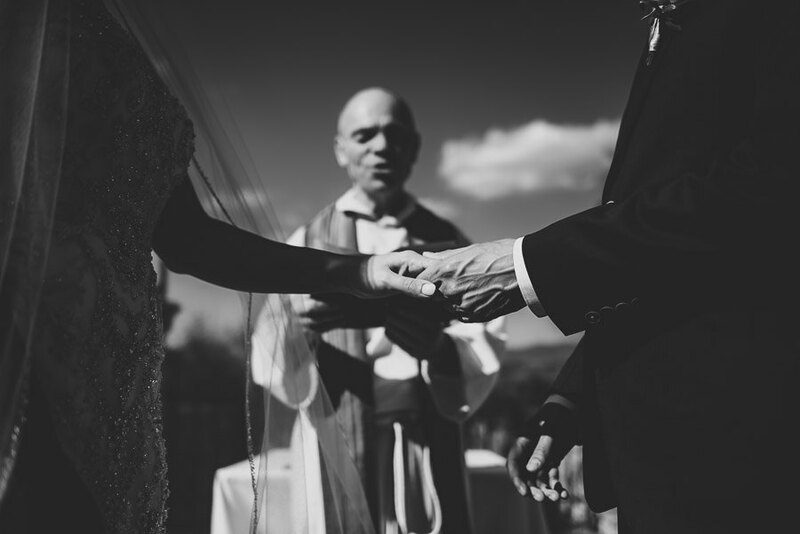 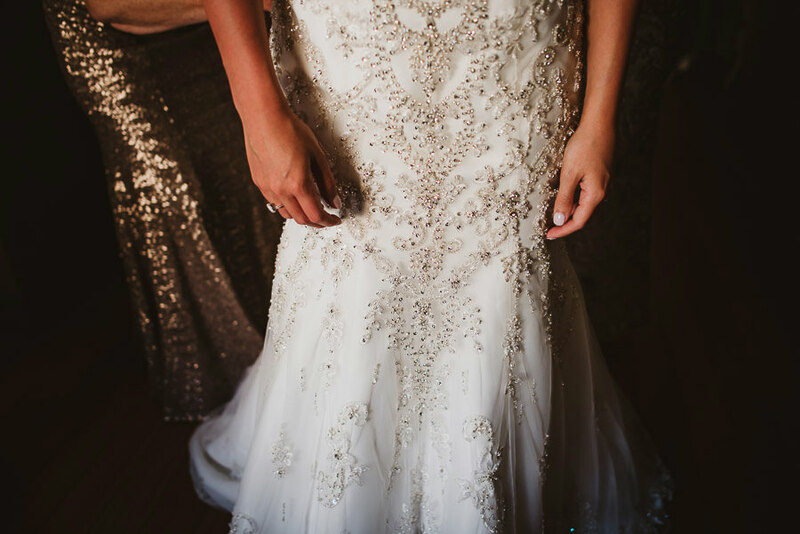 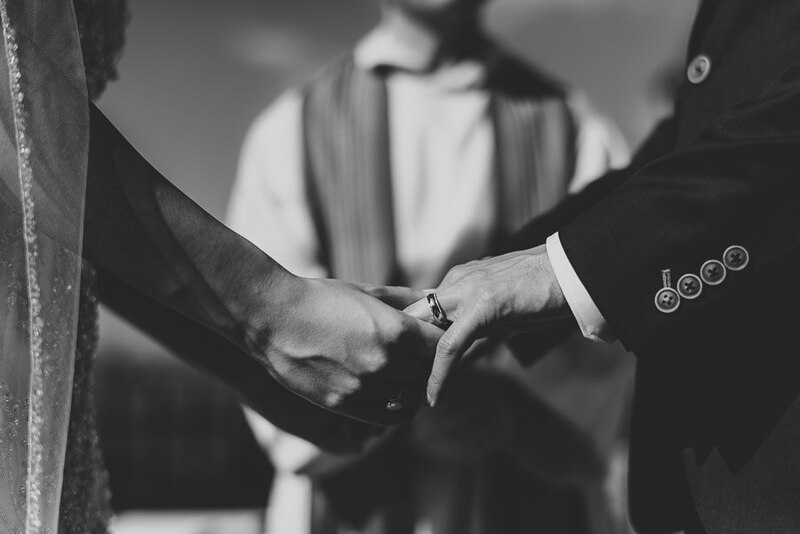 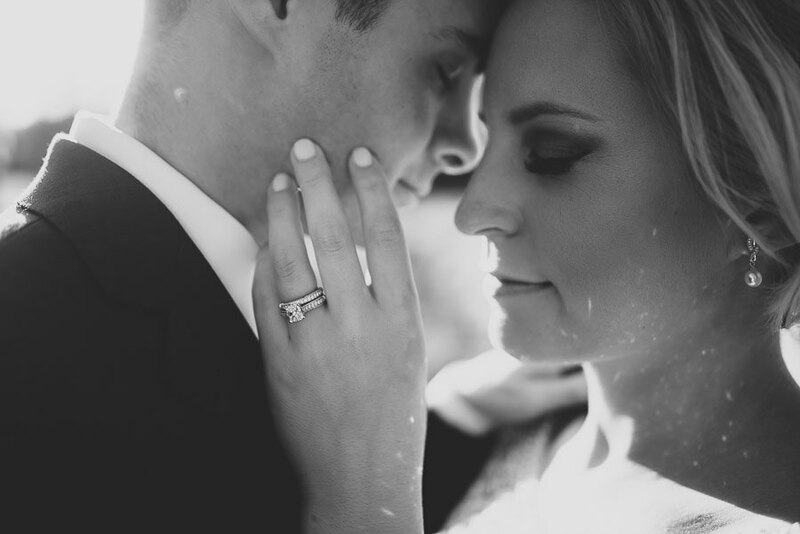 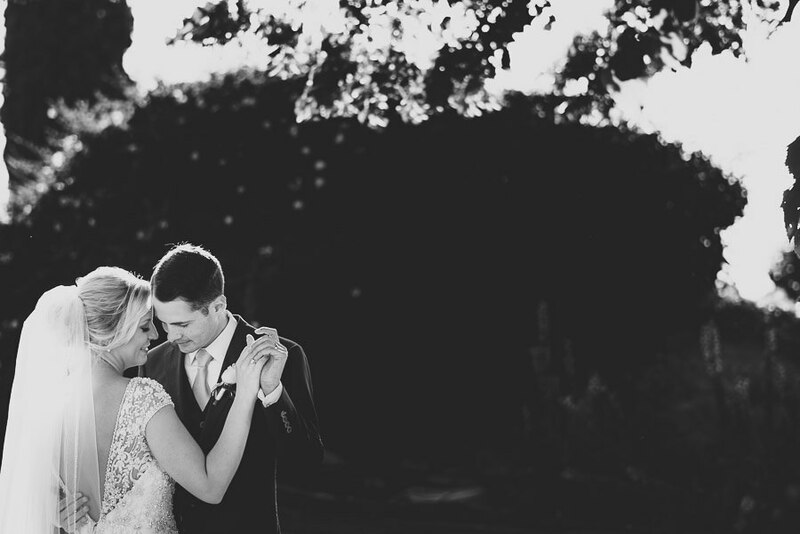 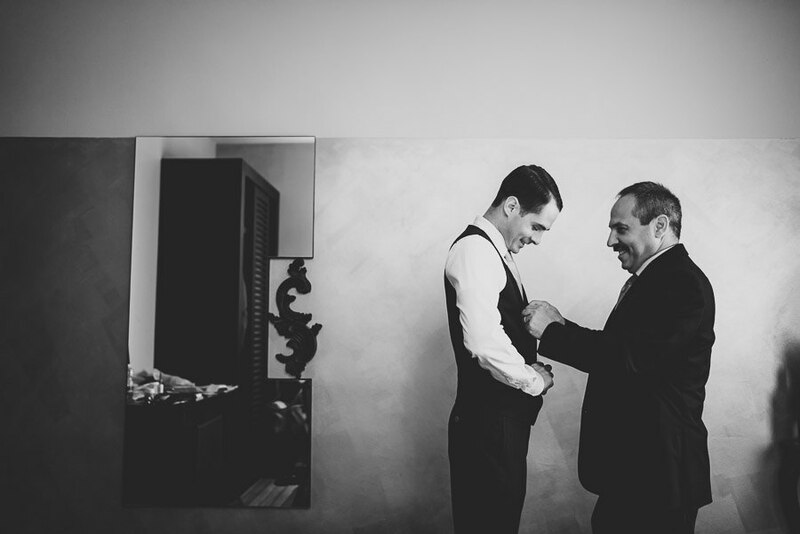 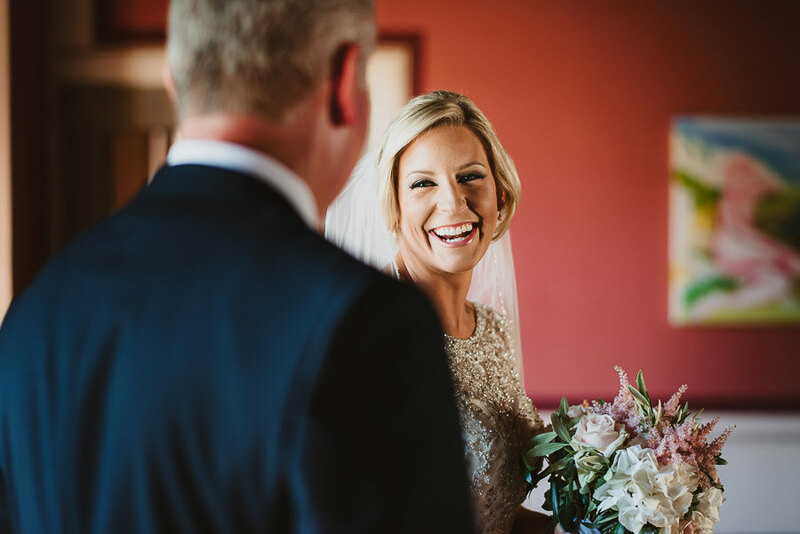 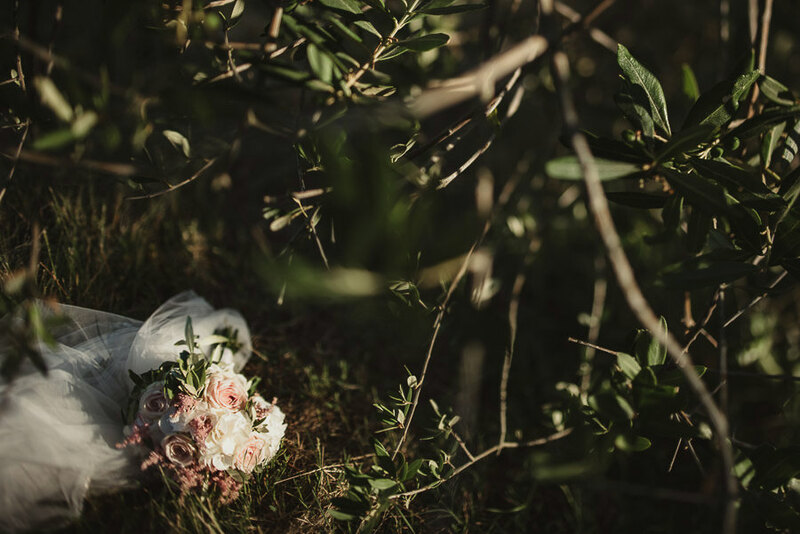 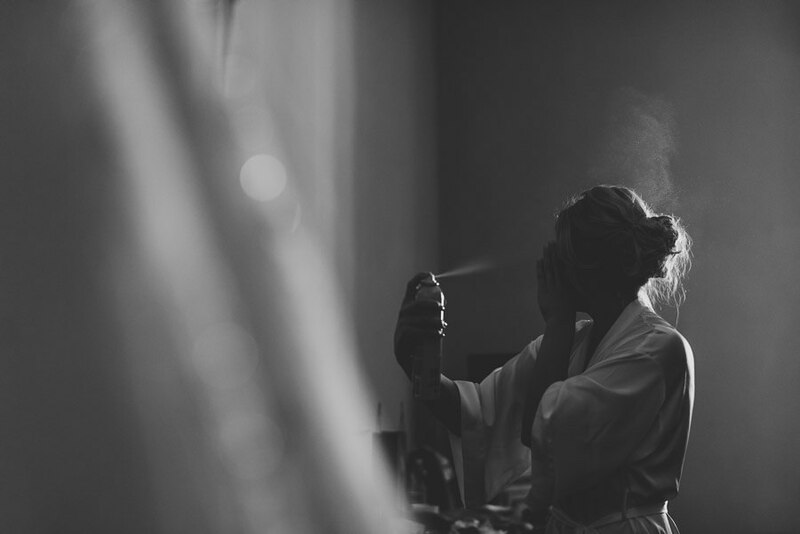 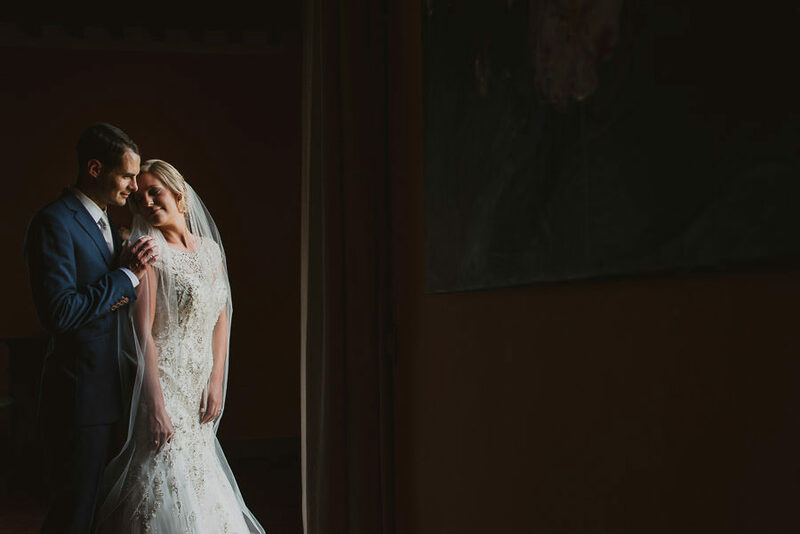 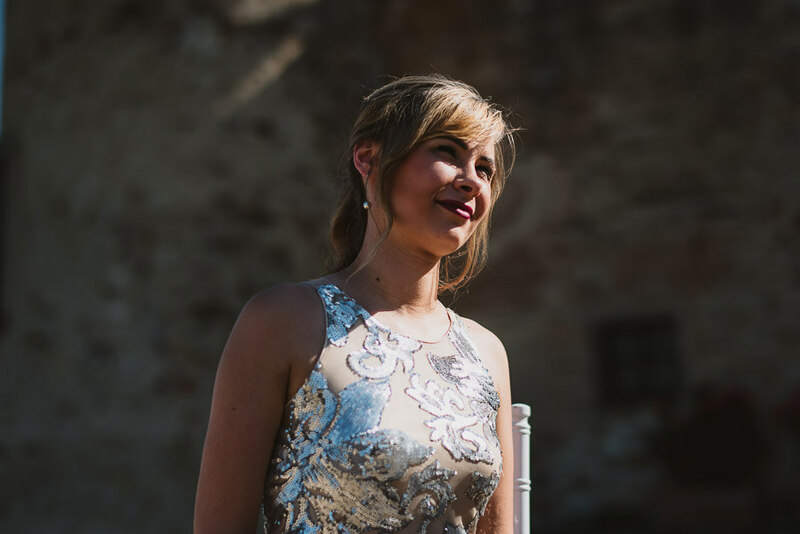 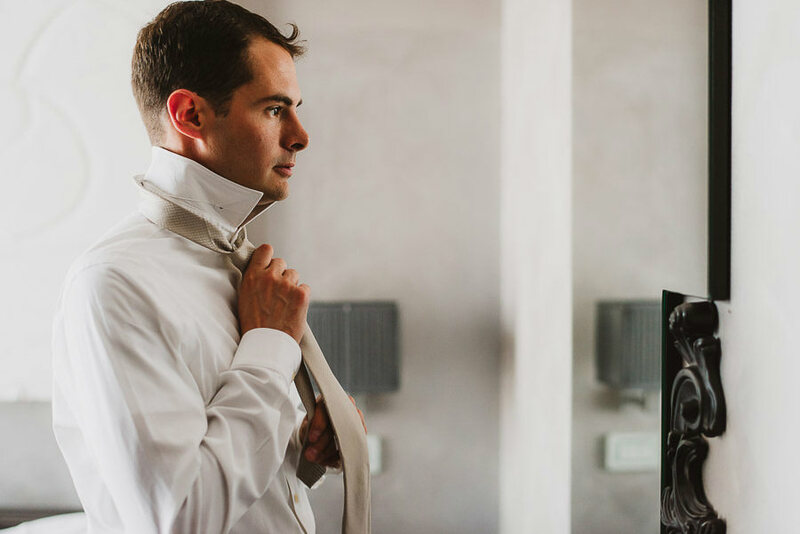 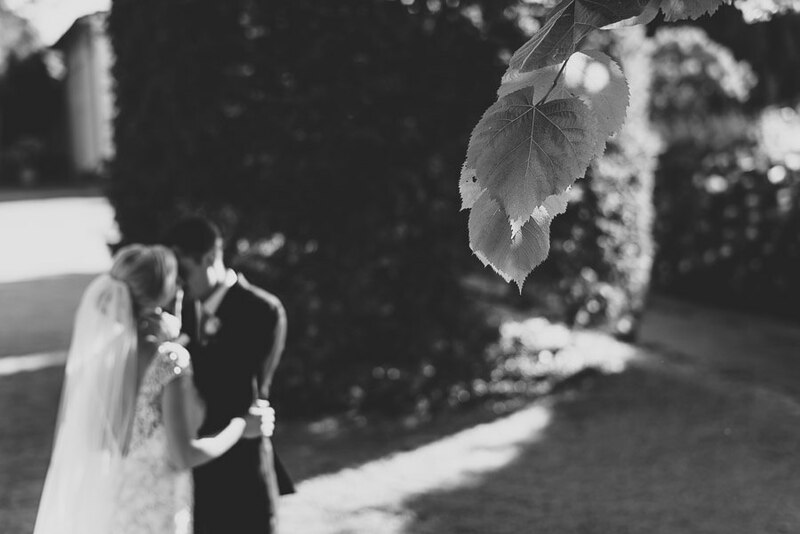 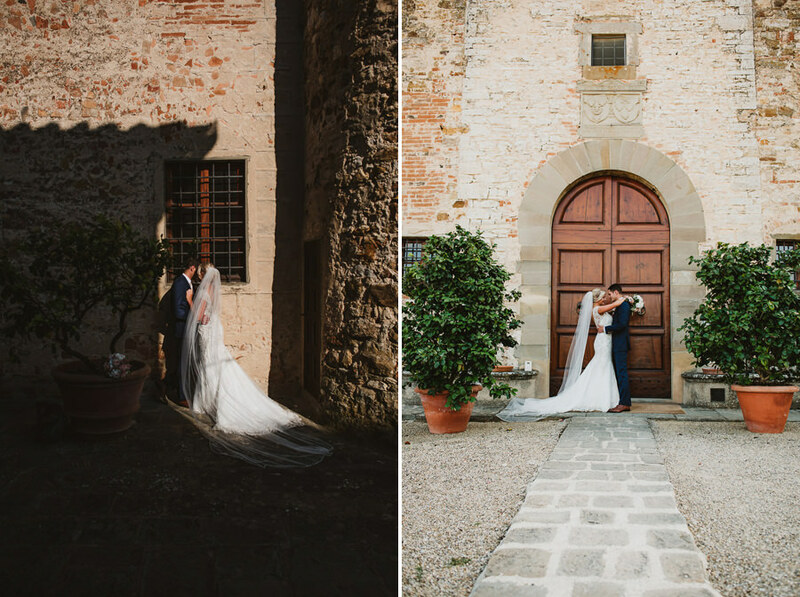 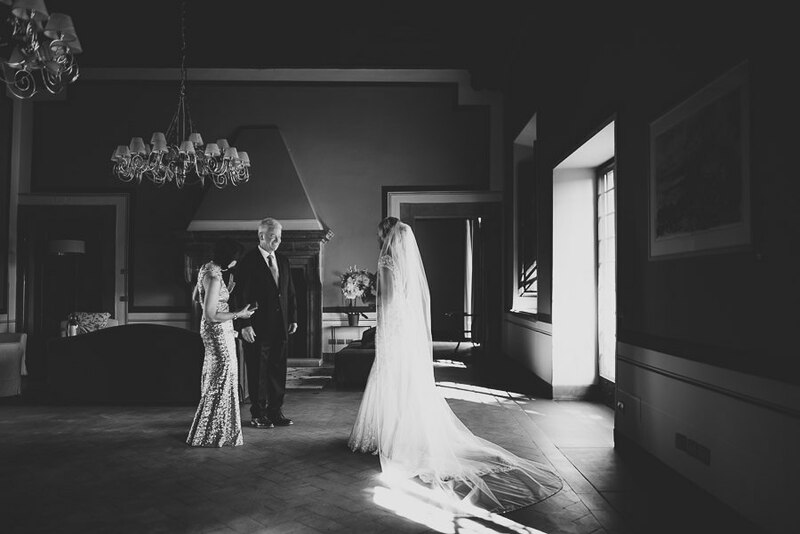 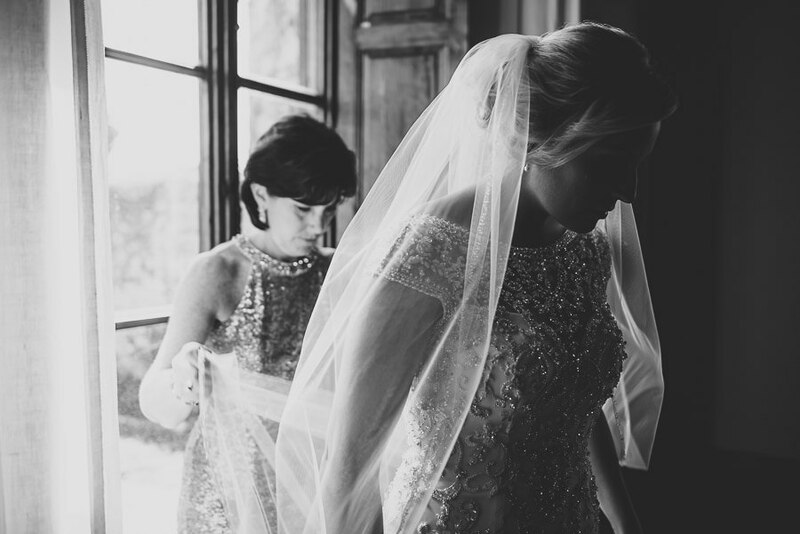 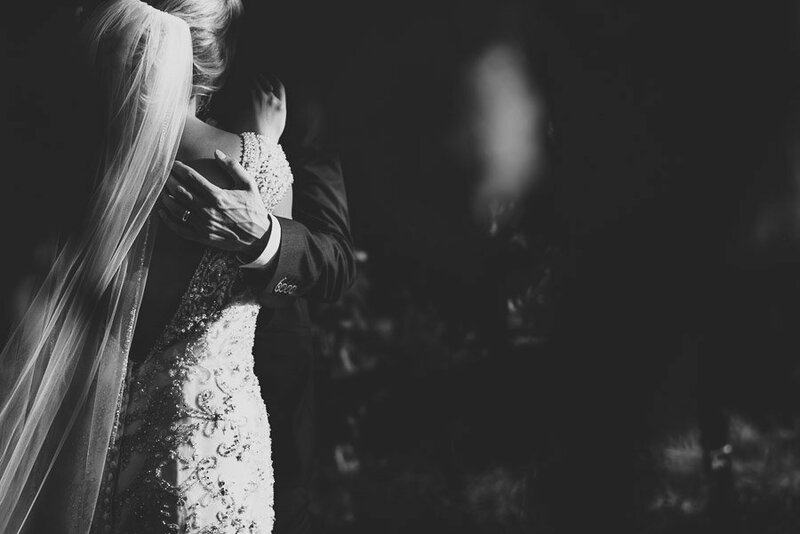 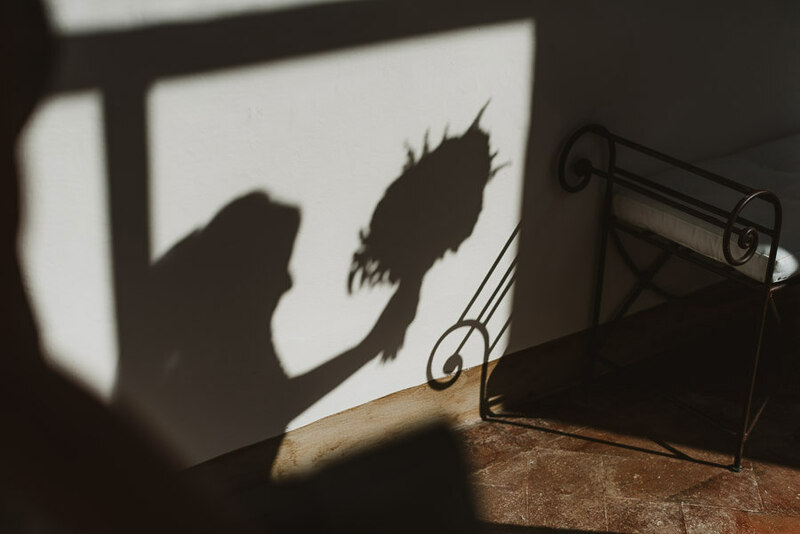 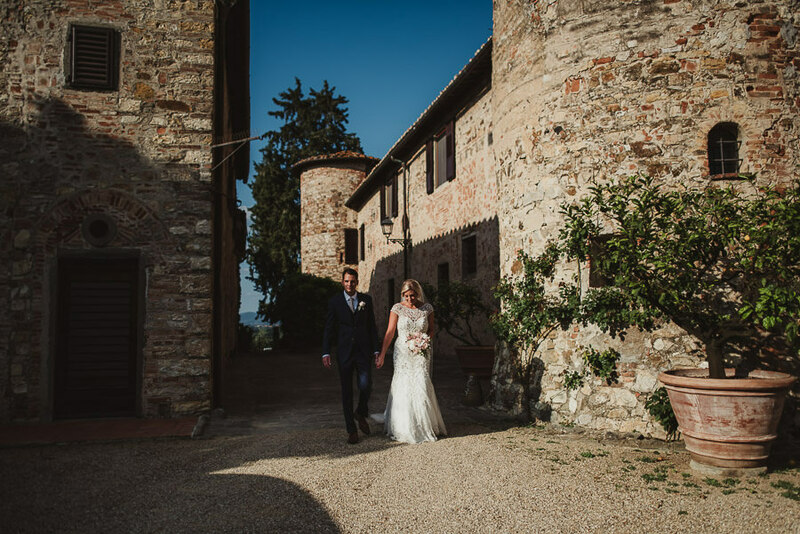 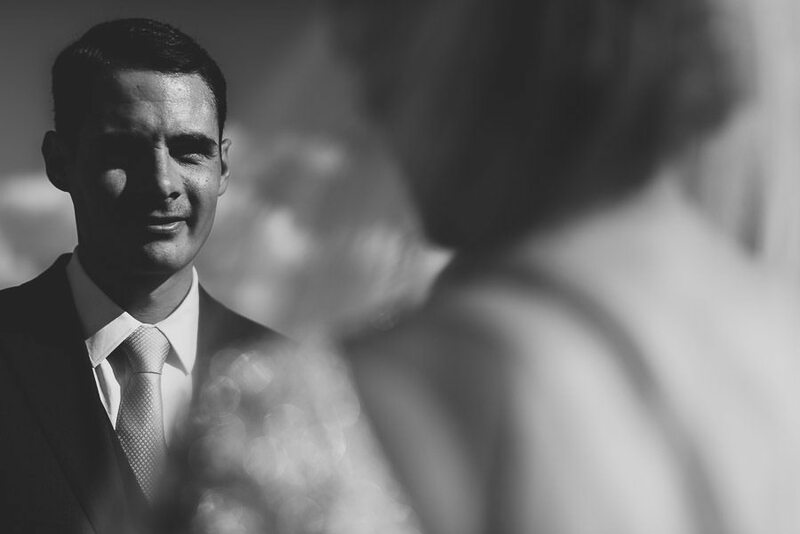 It was truly a pleasure for me to shoot this Intimate Wedding at Castello di Gabbiano; I shot several weddings in many different castles located in the rustic surroundings of Tuscany, but I had never been there before. 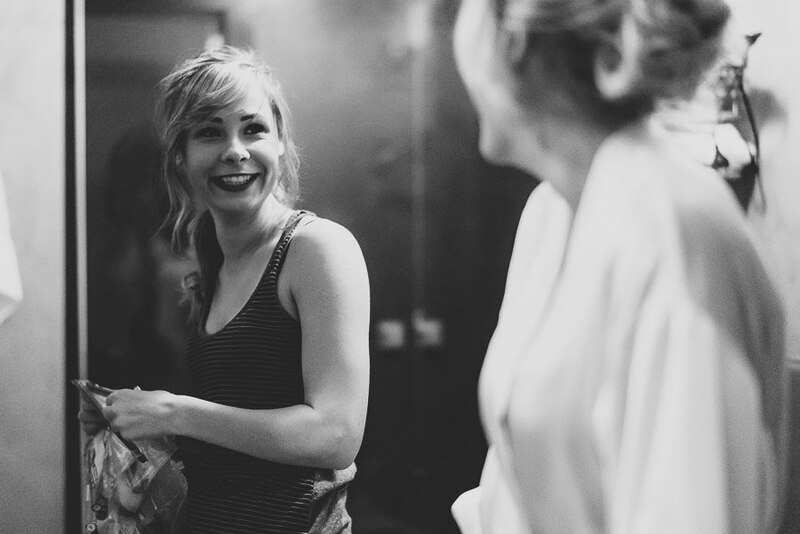 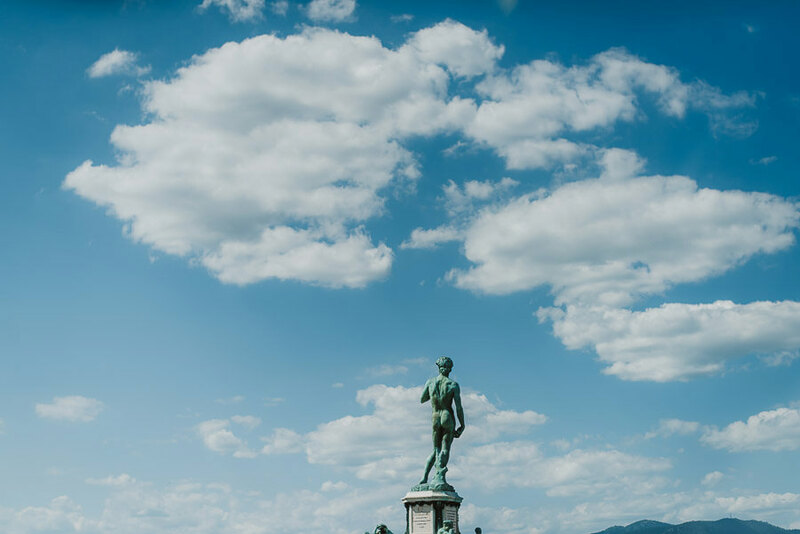 Consequently, I was delighted to see what a wonderful place it is. 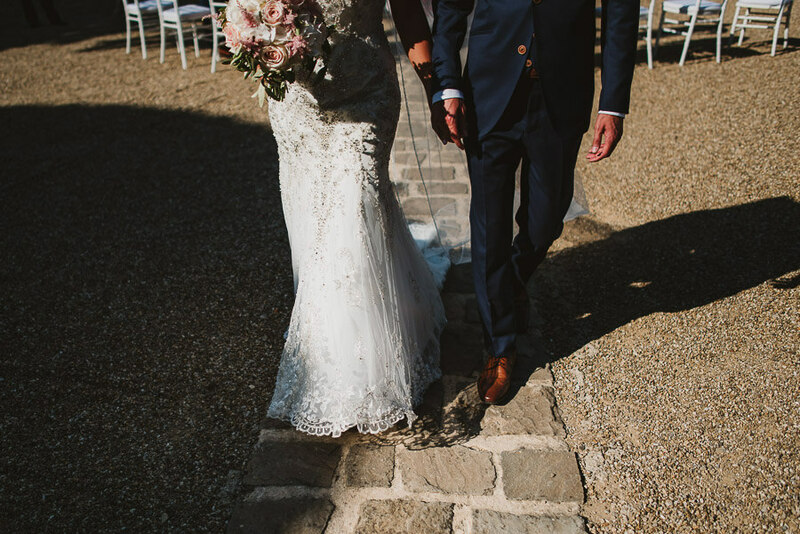 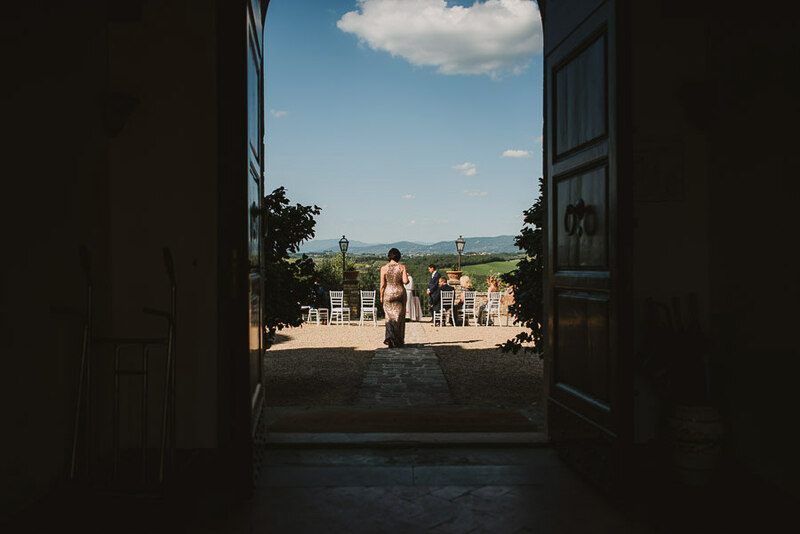 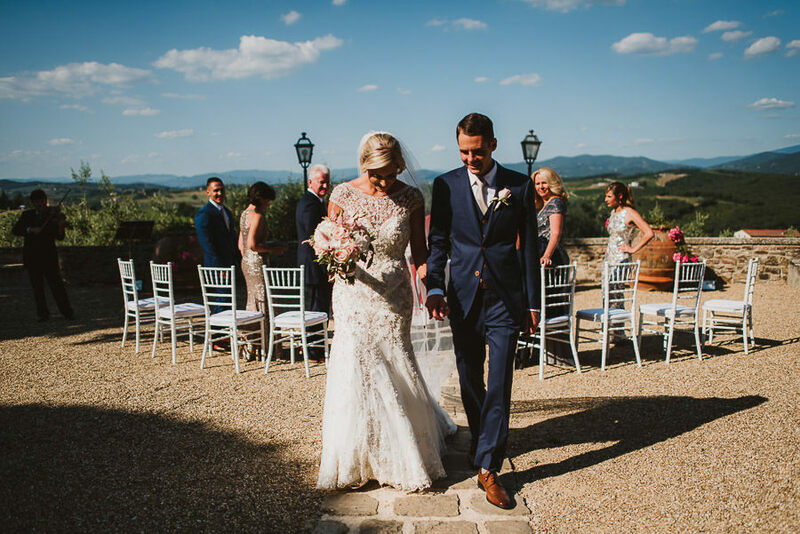 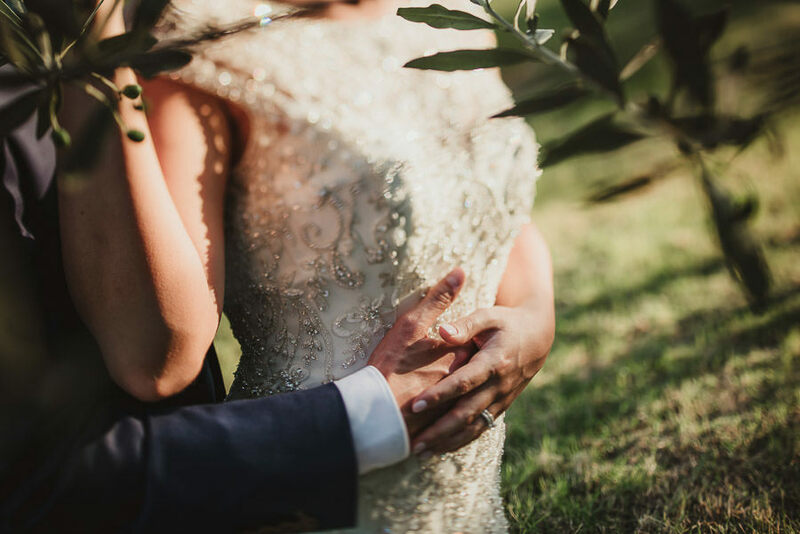 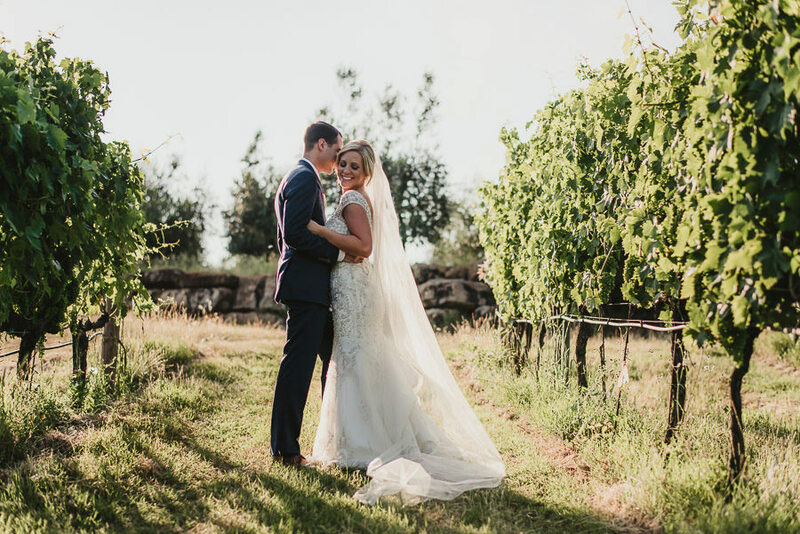 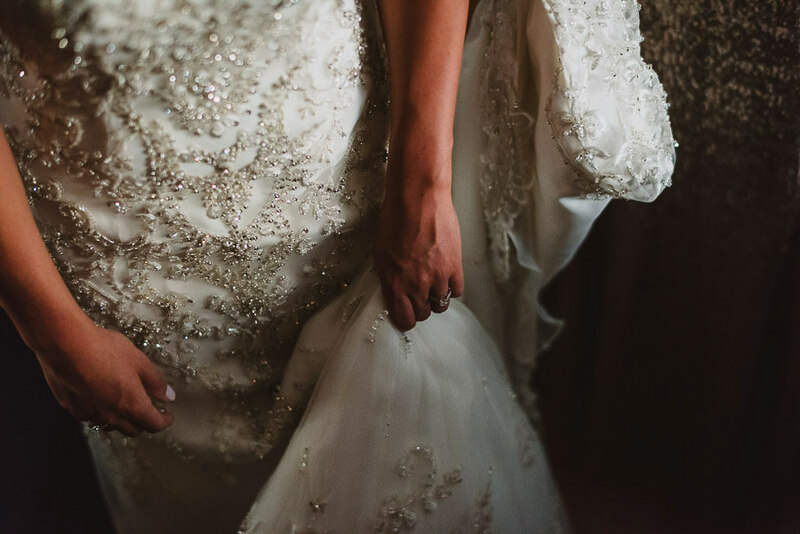 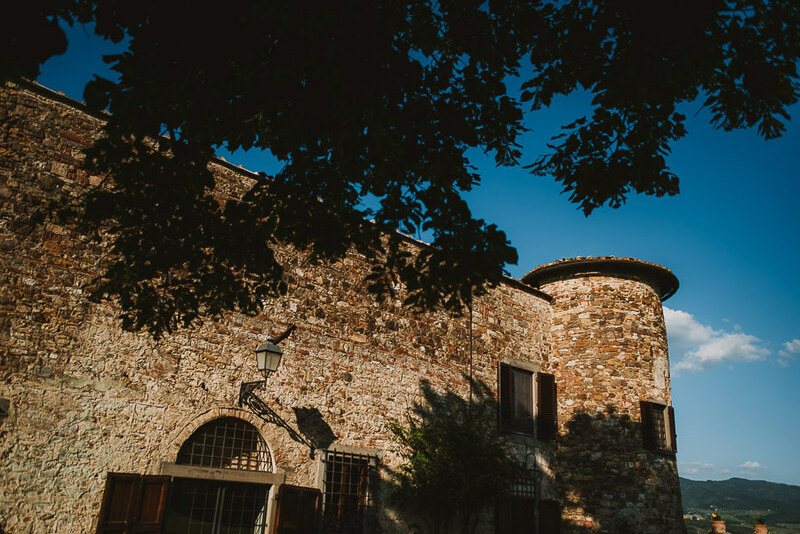 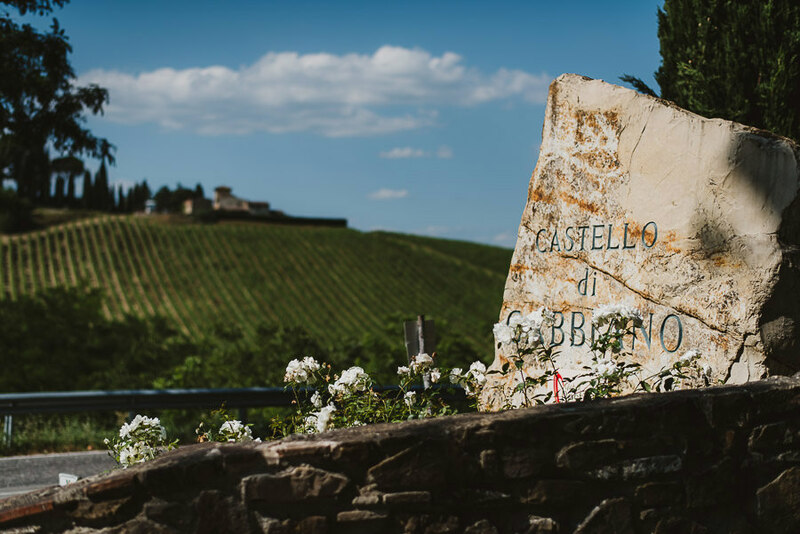 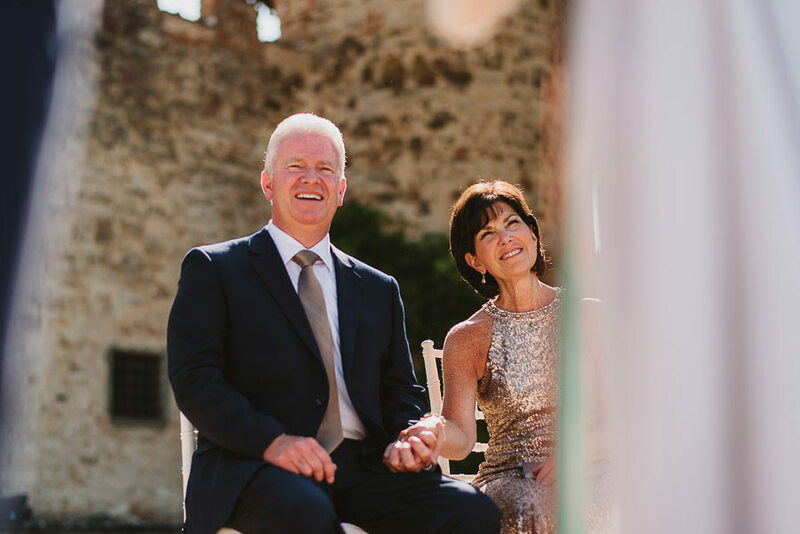 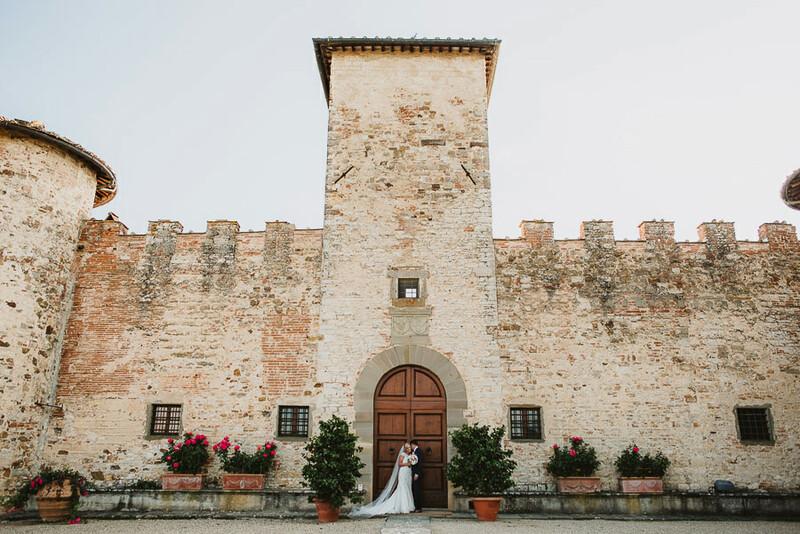 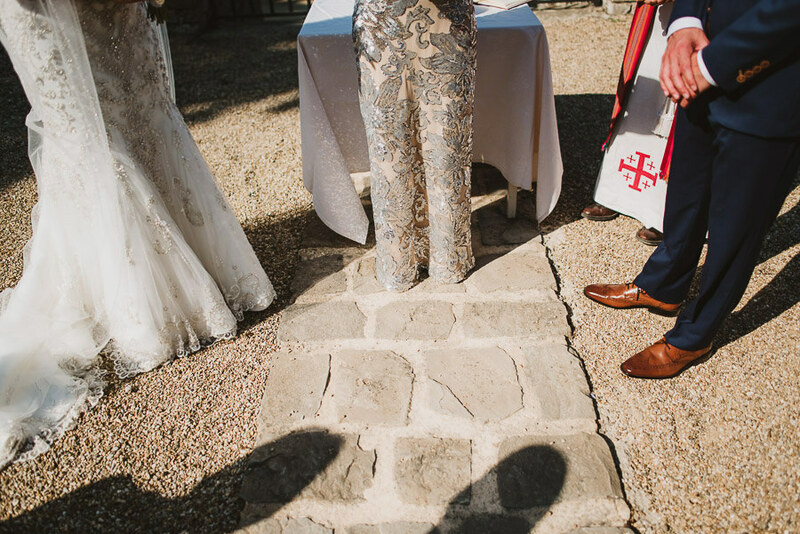 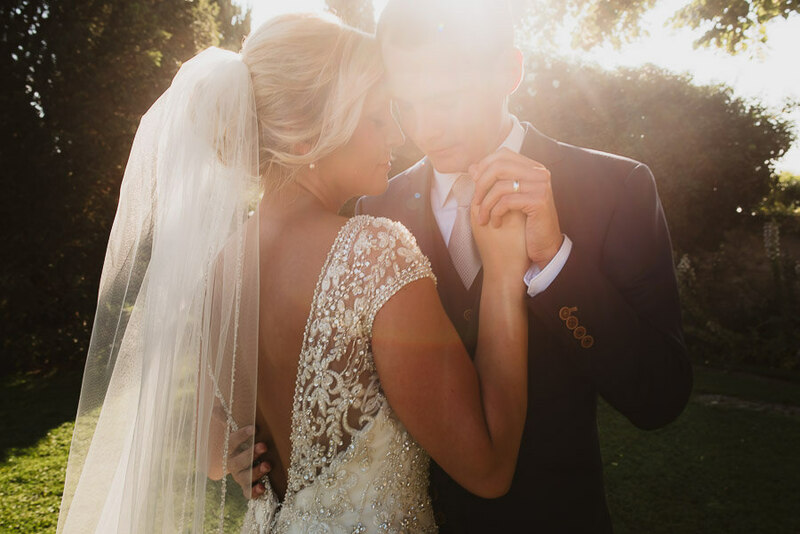 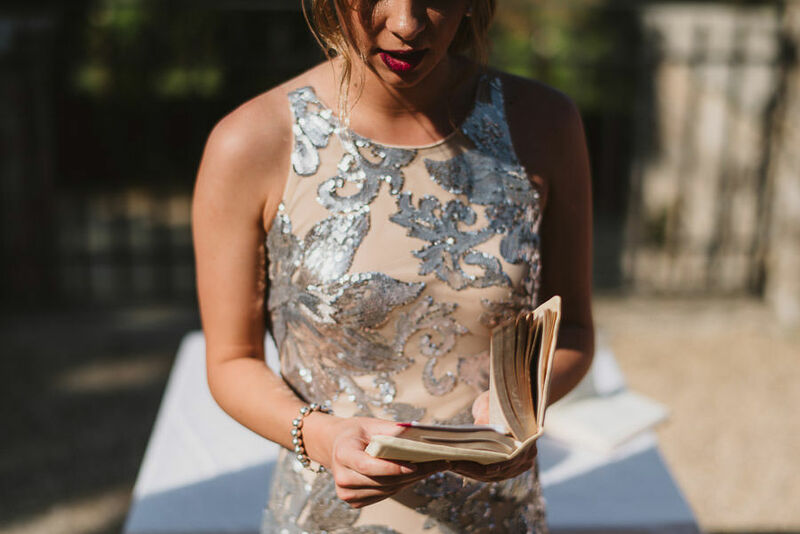 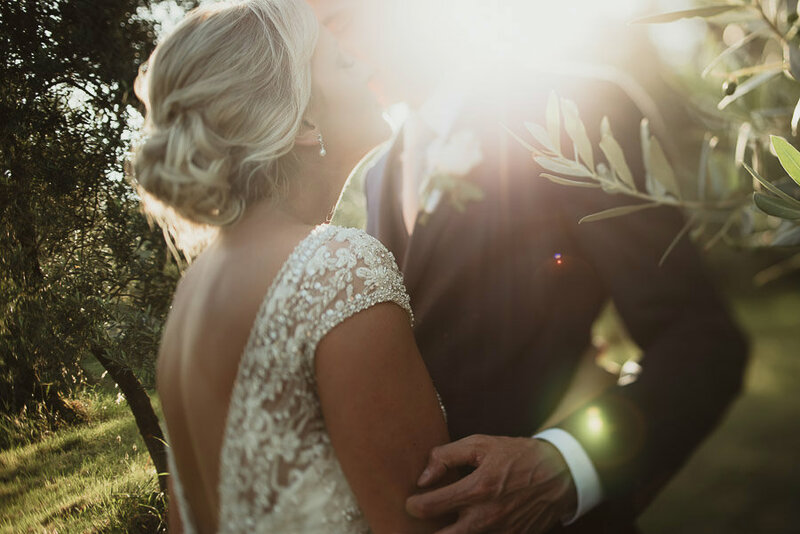 Probably, this peaceful venue is the perfect spot to celebrate love with your closest ones; this ancient castle is immersed in the Tuscan countryside between vineyards and fields of olive trees. 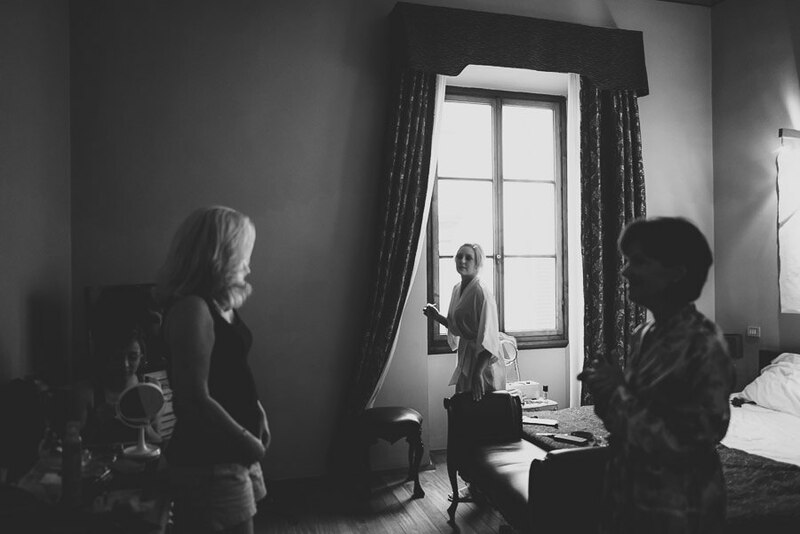 Rightly so, Kelsey and Ed decided to celebrate their wedding right here, surrounded by with their closest family member. 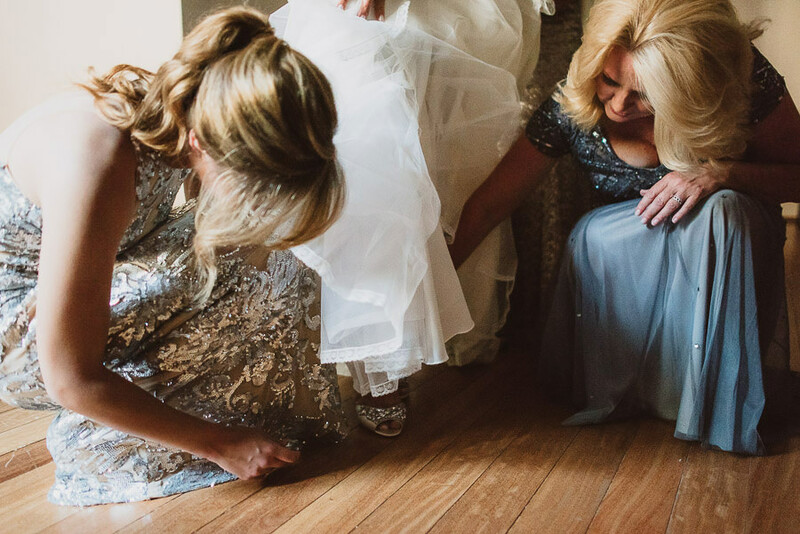 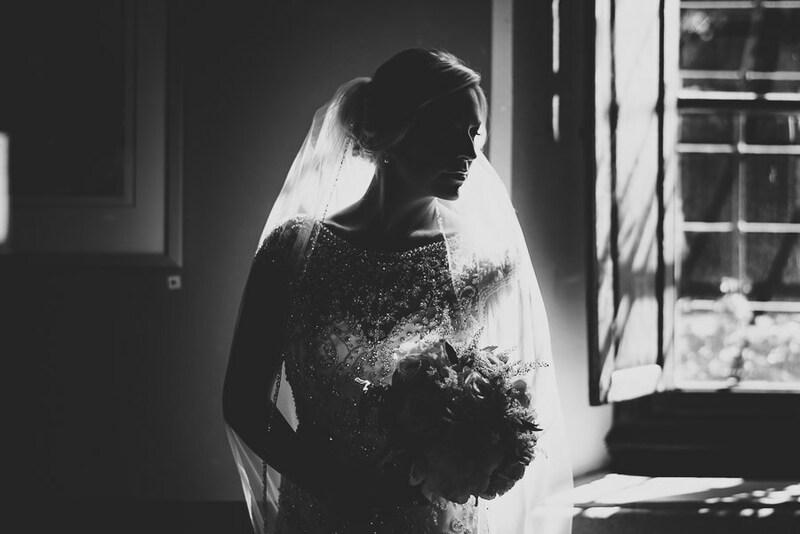 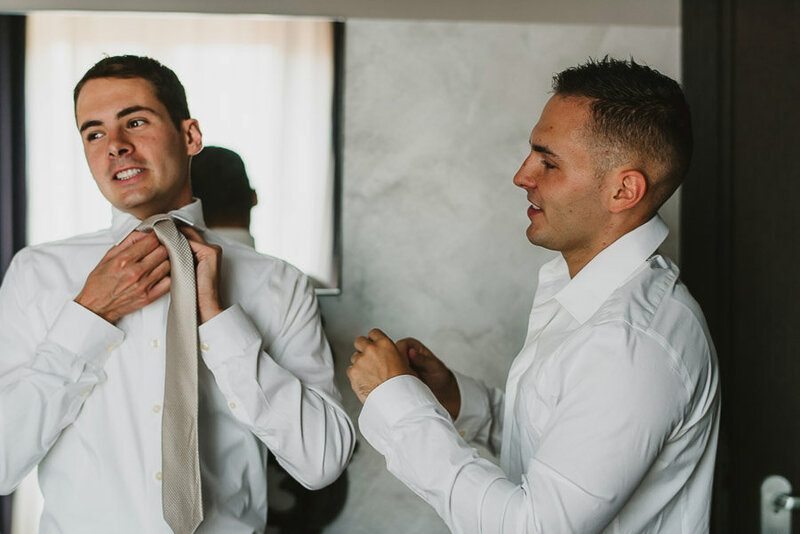 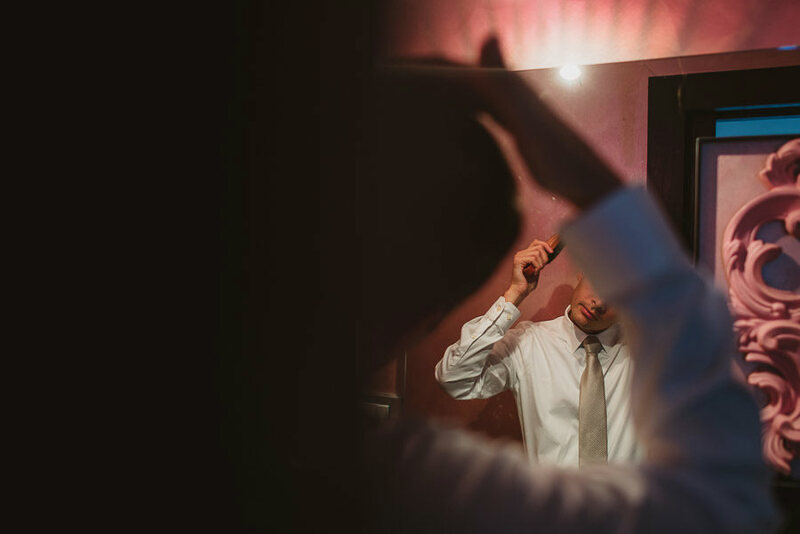 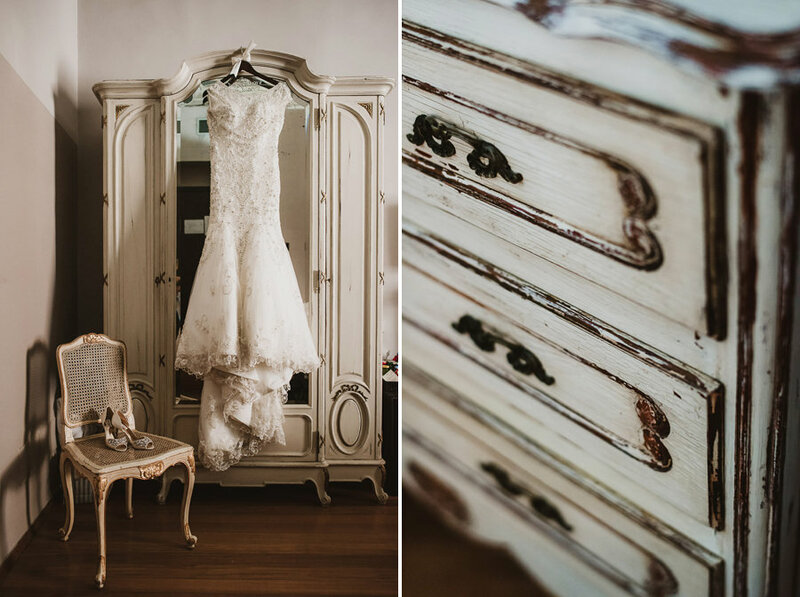 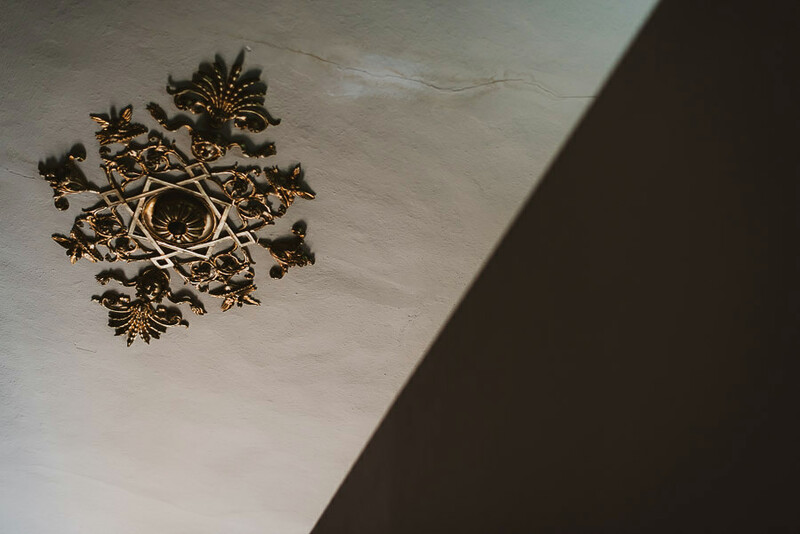 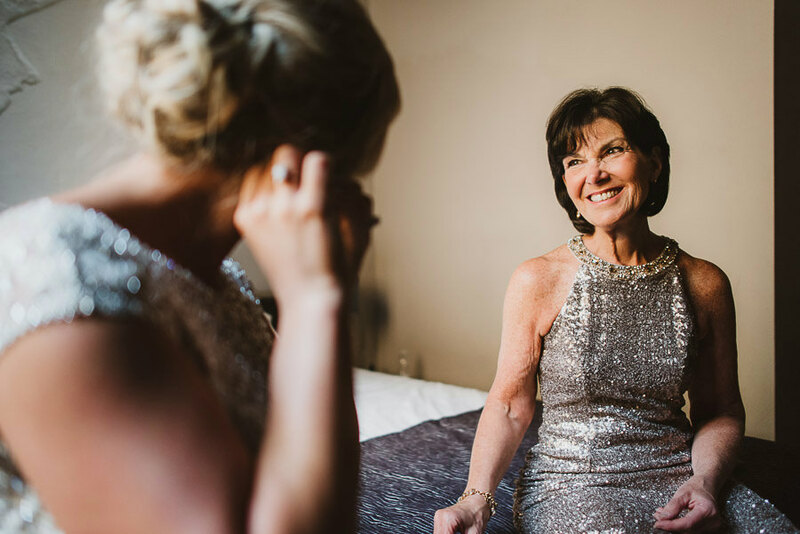 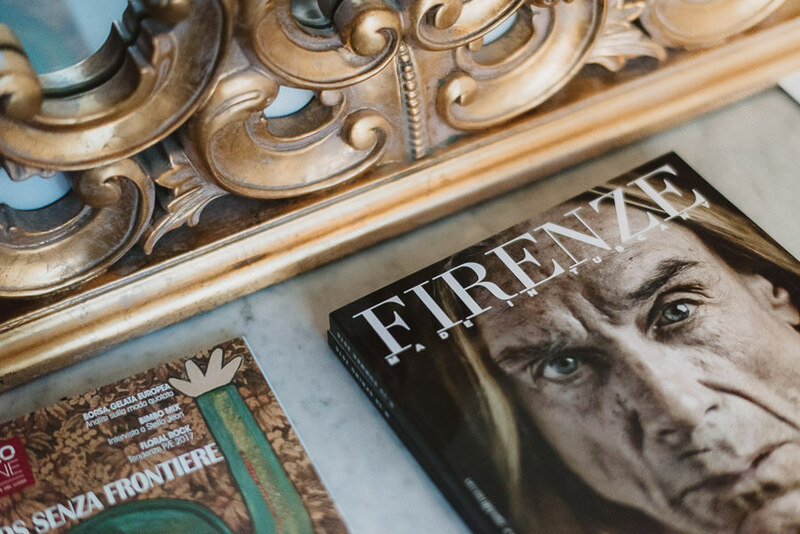 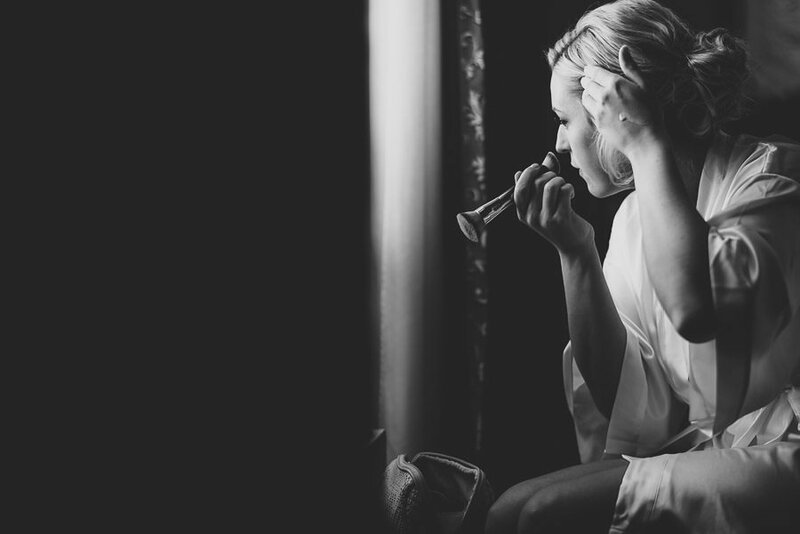 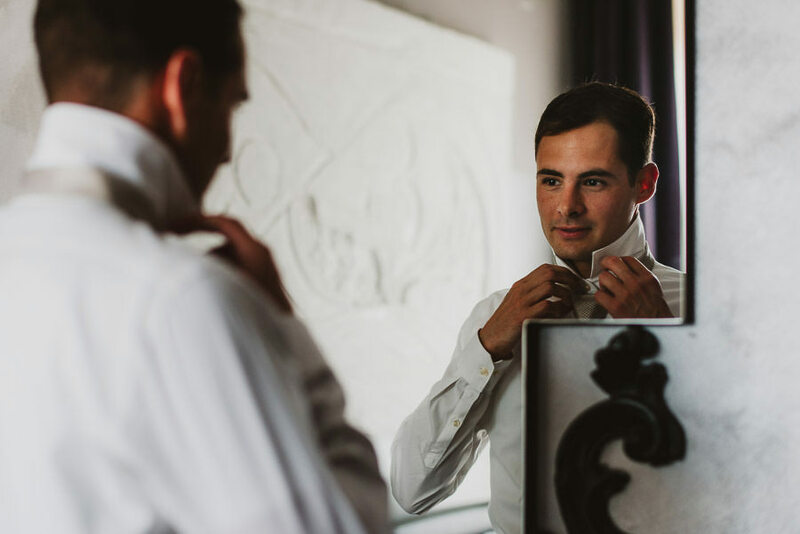 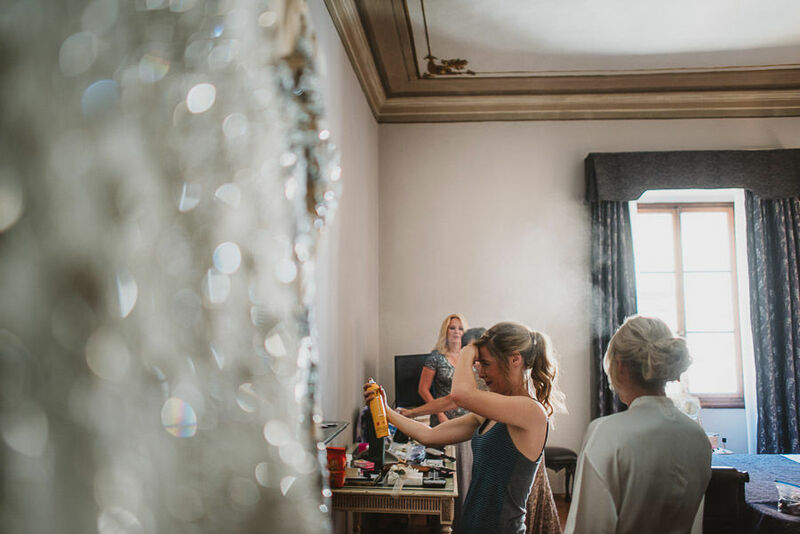 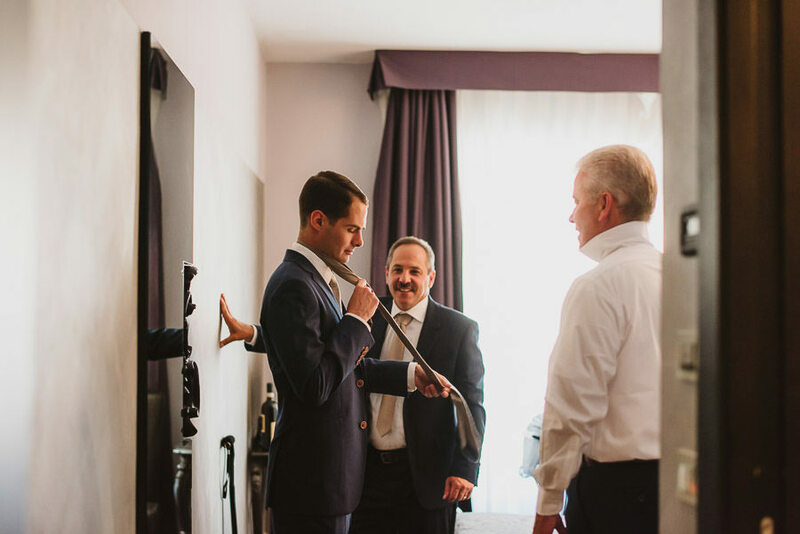 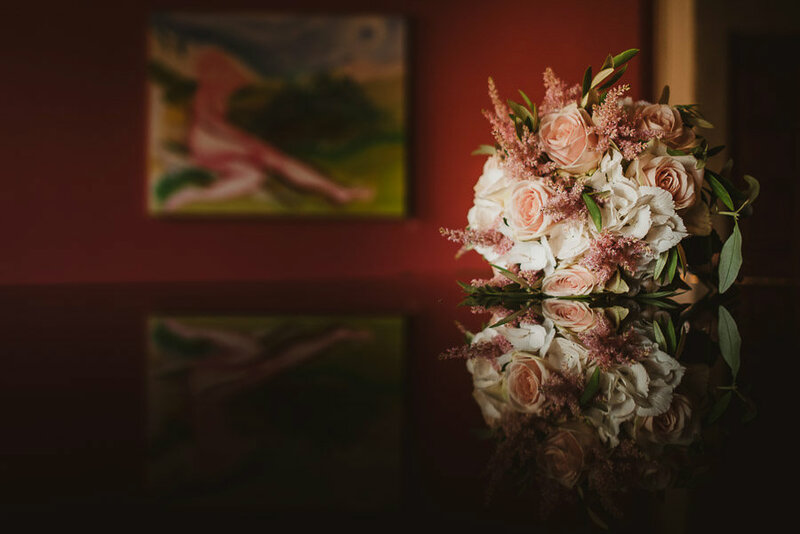 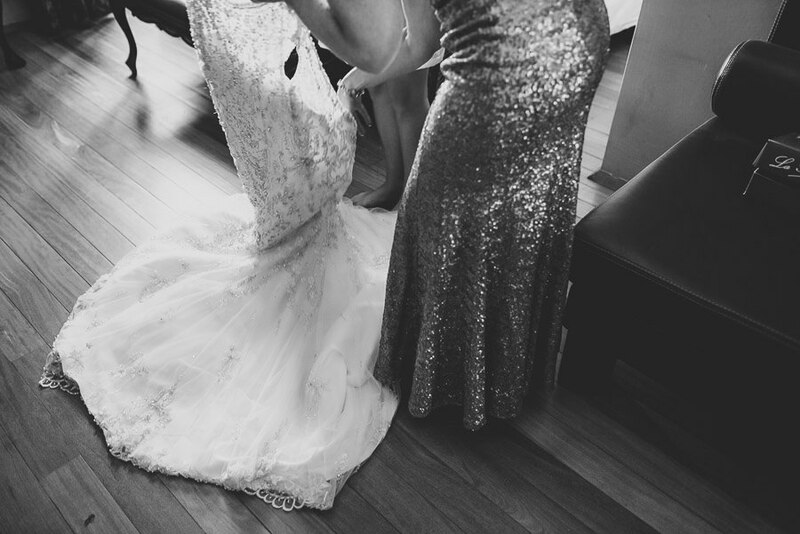 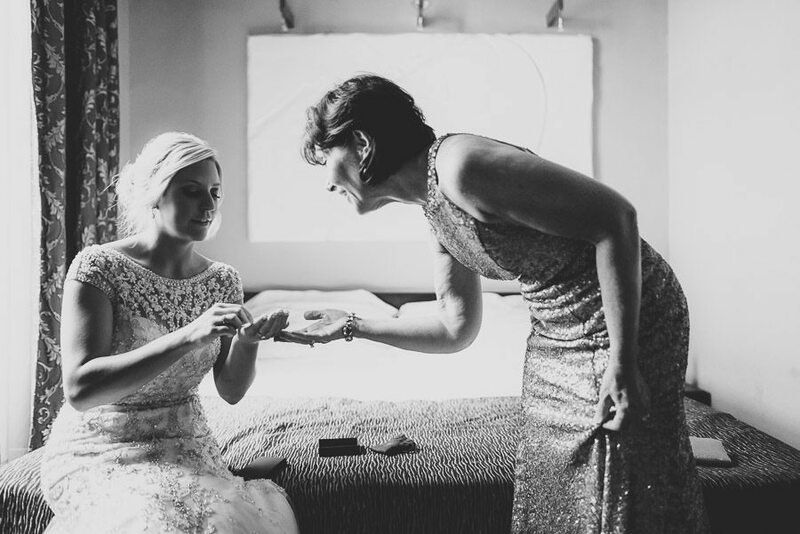 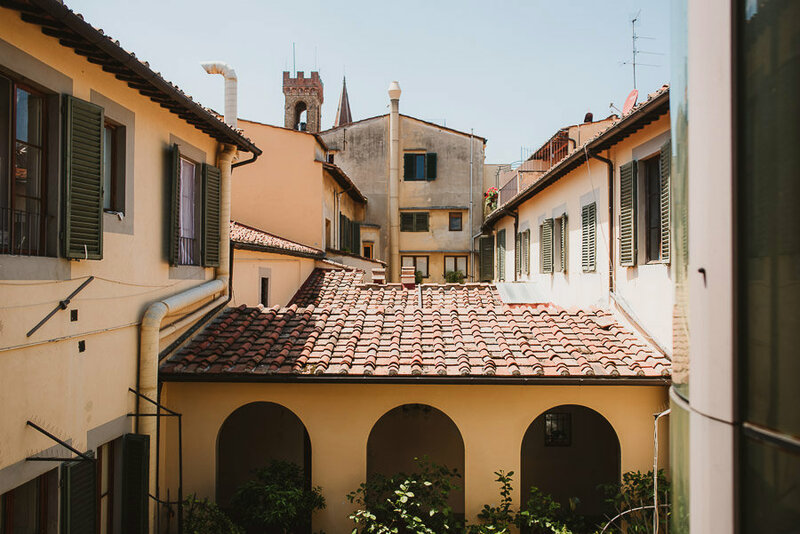 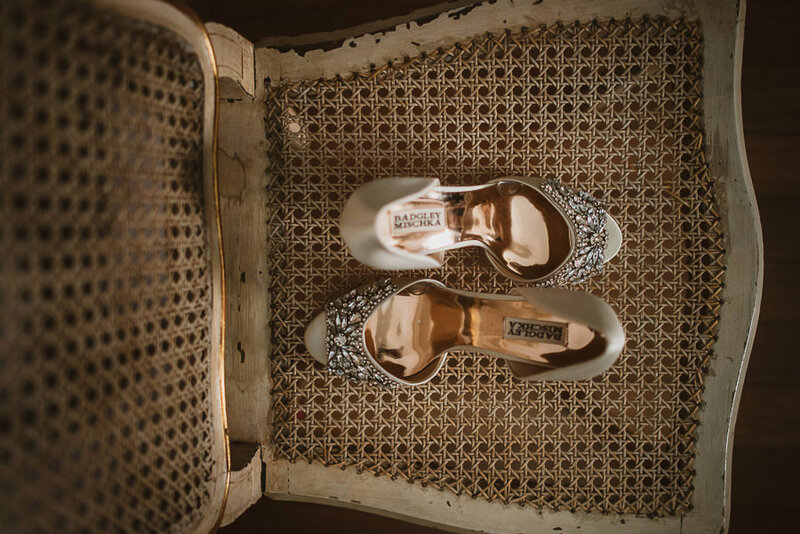 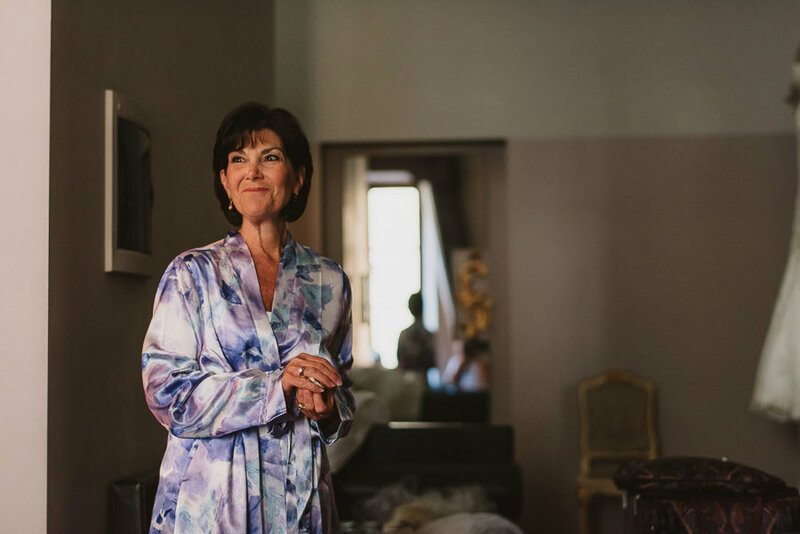 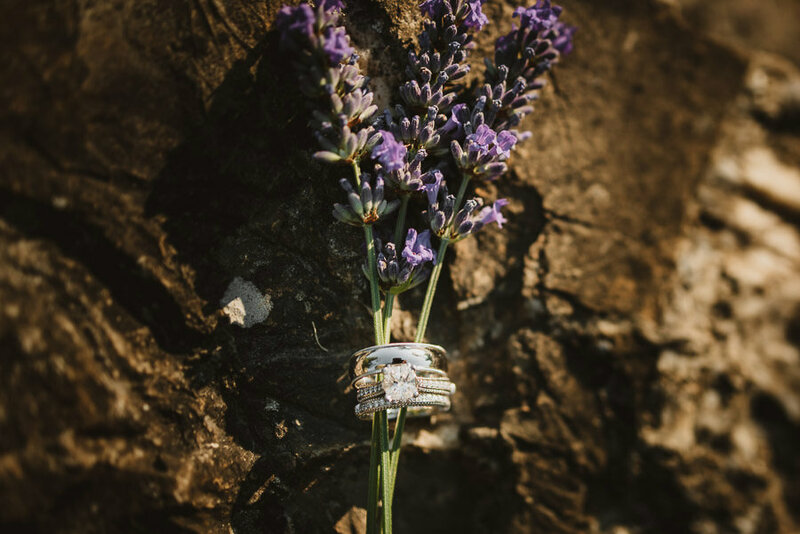 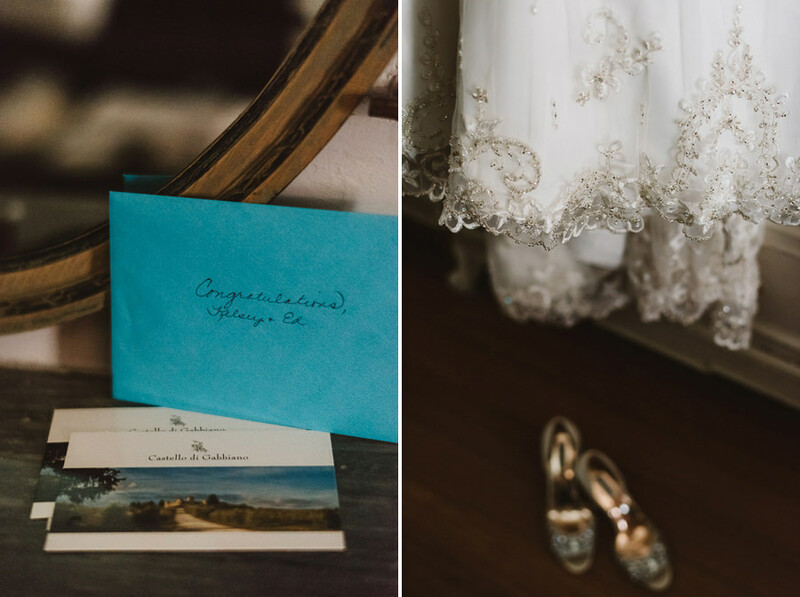 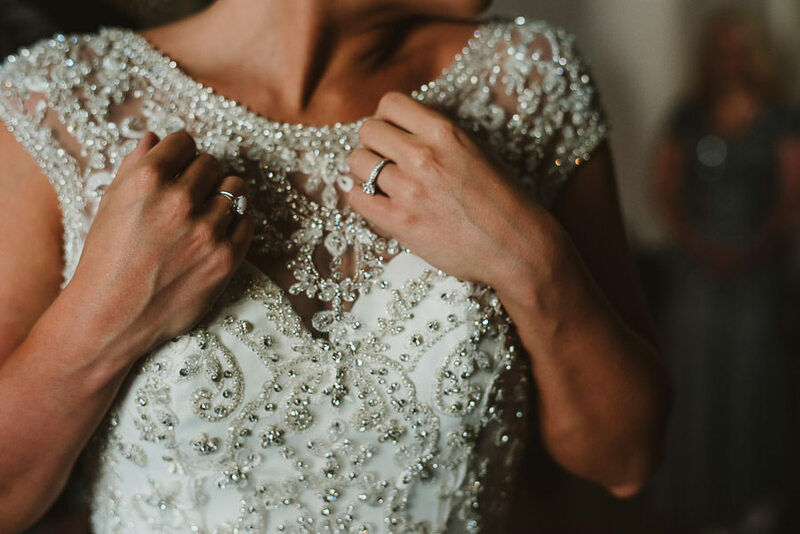 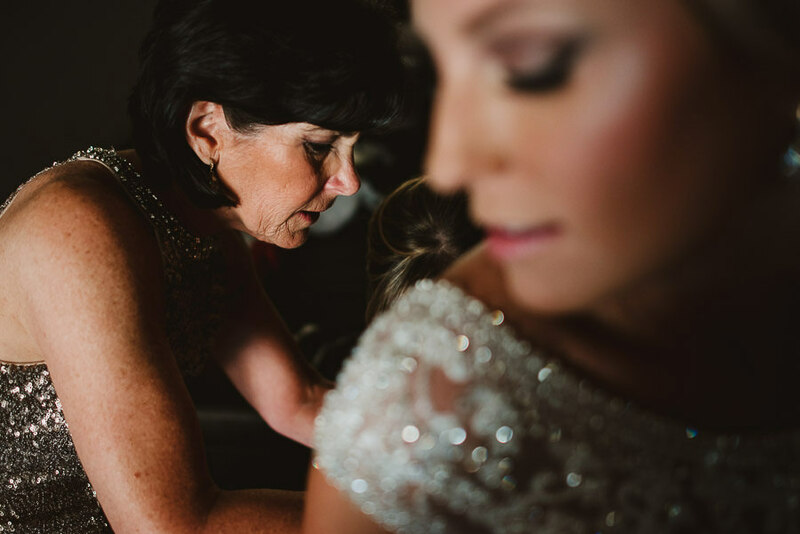 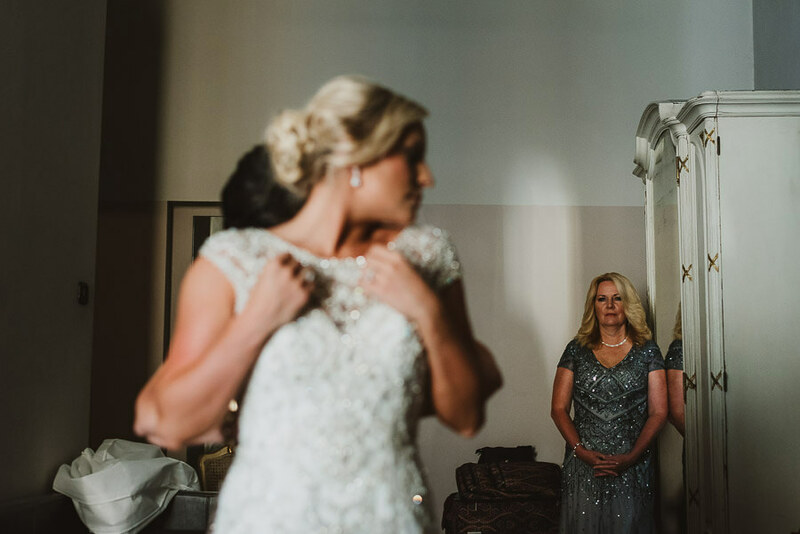 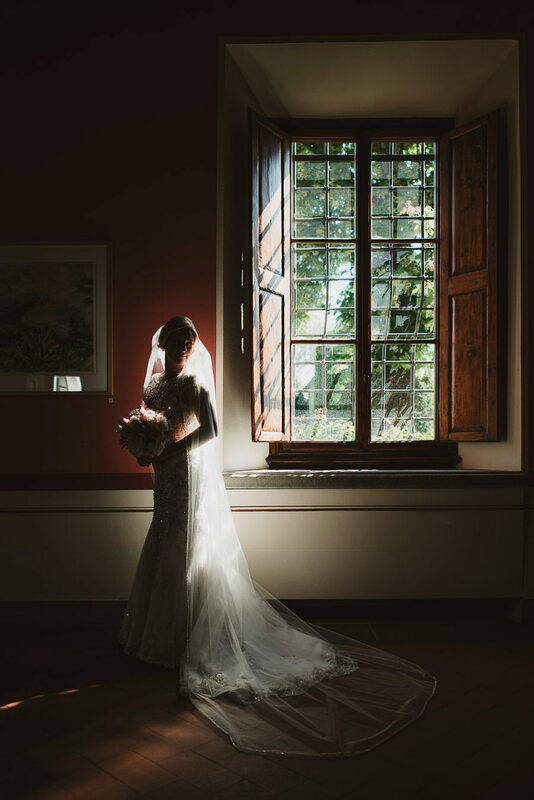 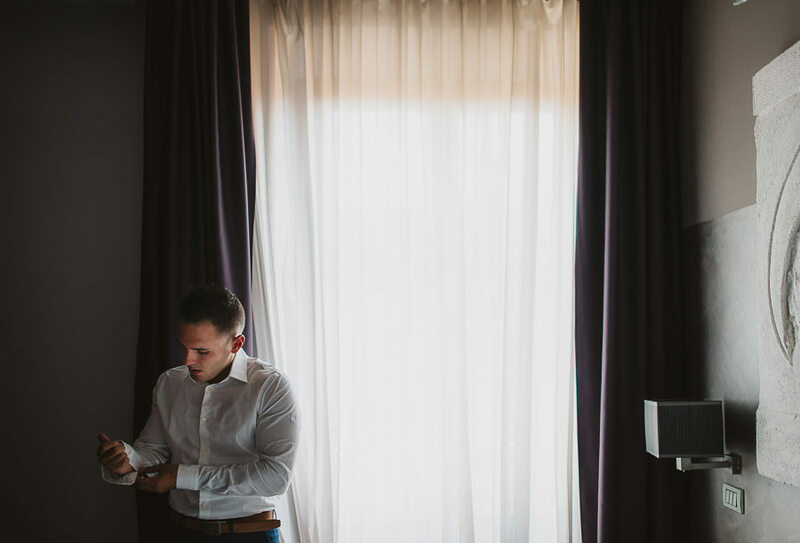 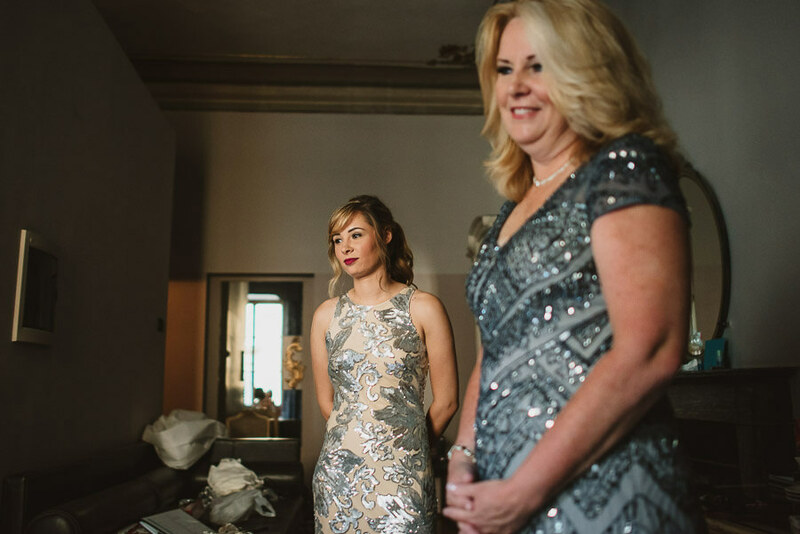 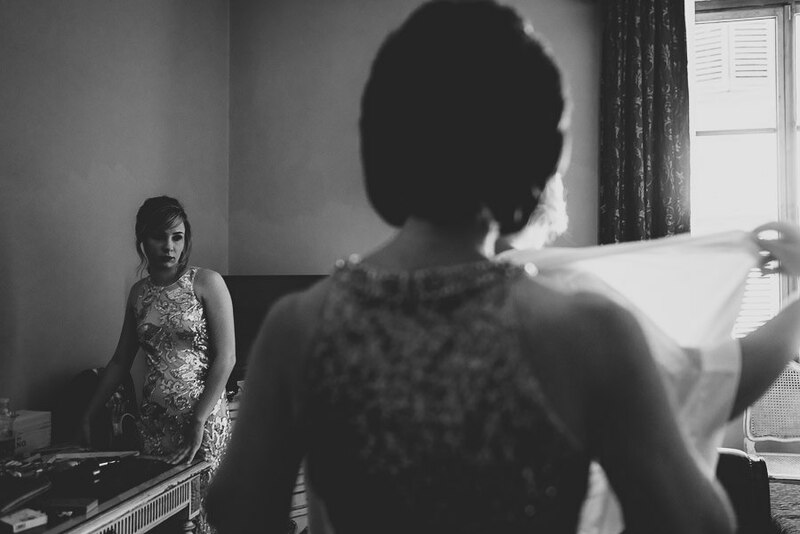 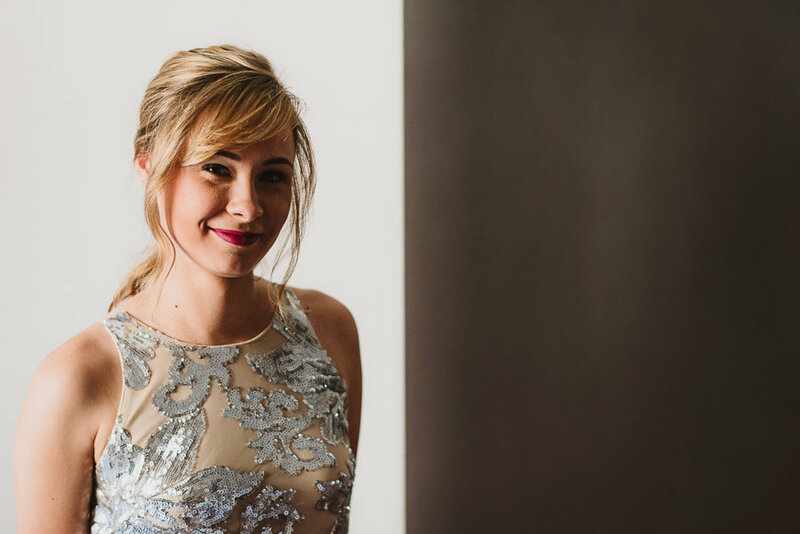 First, they got ready at the wonderful Borghese Art Palace Hotel; this amazing hotel is exactly in the hearth of Florence, on one of Florence’s oldest streets; in fact it’s a stone’s throw from Bargello, the Uffizi Gallery, the Duomo and Piazza della Signoria. 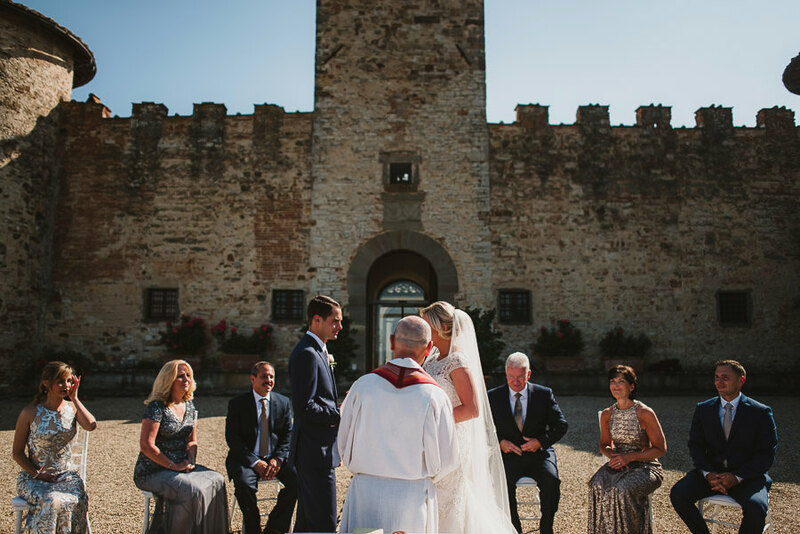 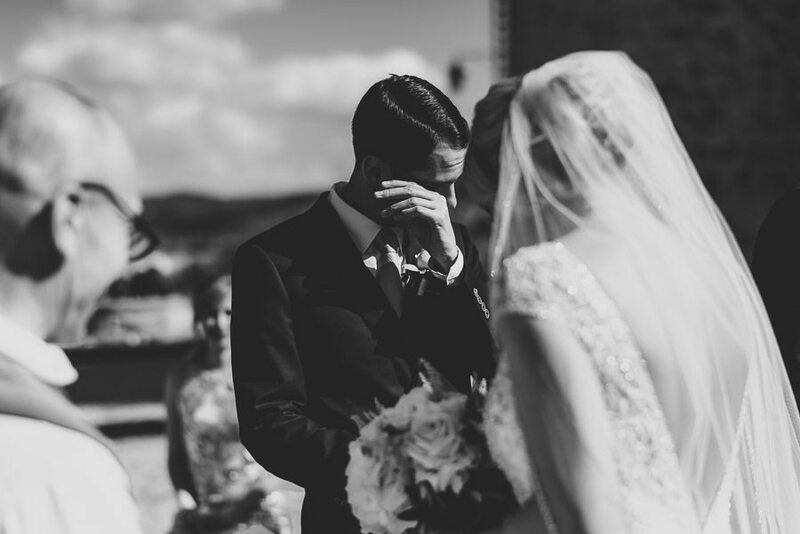 After that we drove out to the countryside to reach the wonderful Gabbiano Castle for a touching outdoor ceremony. 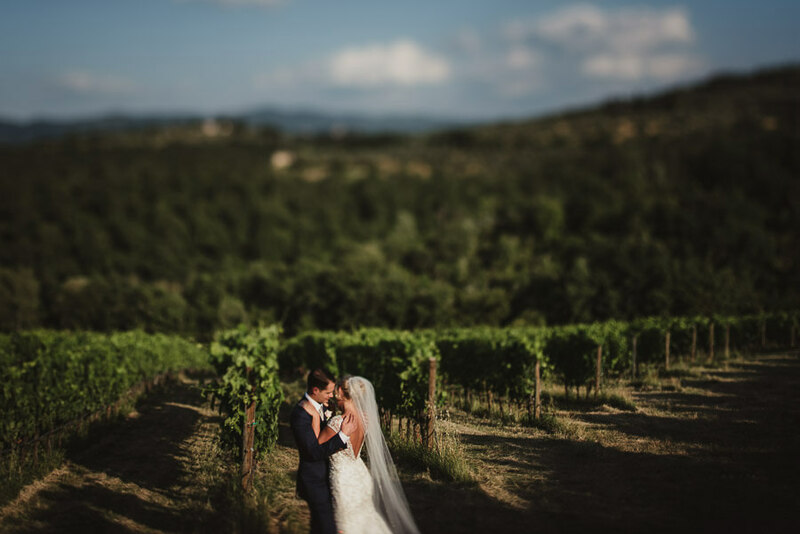 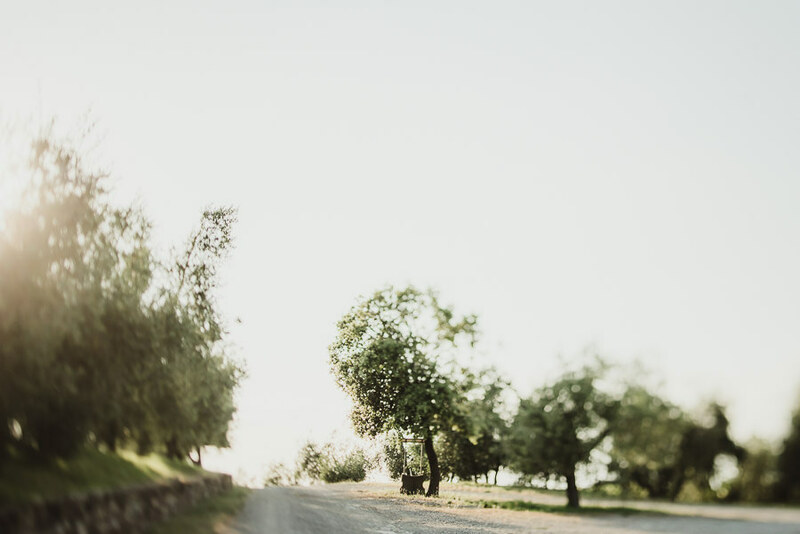 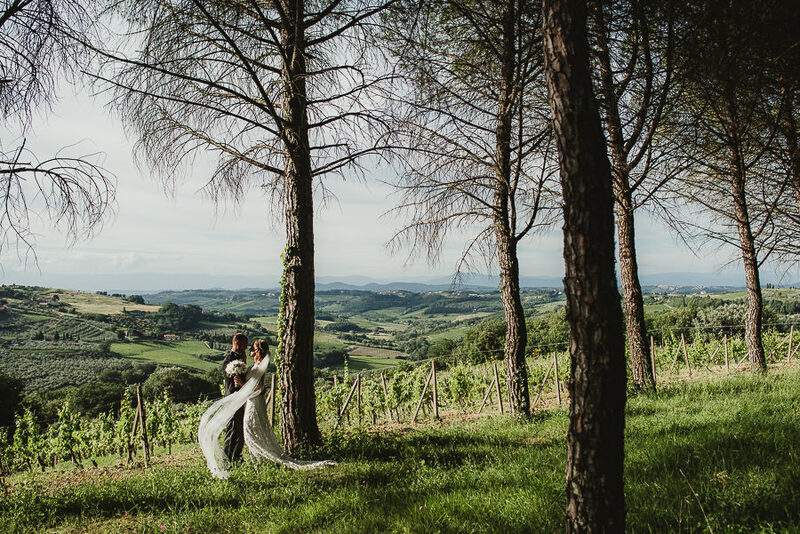 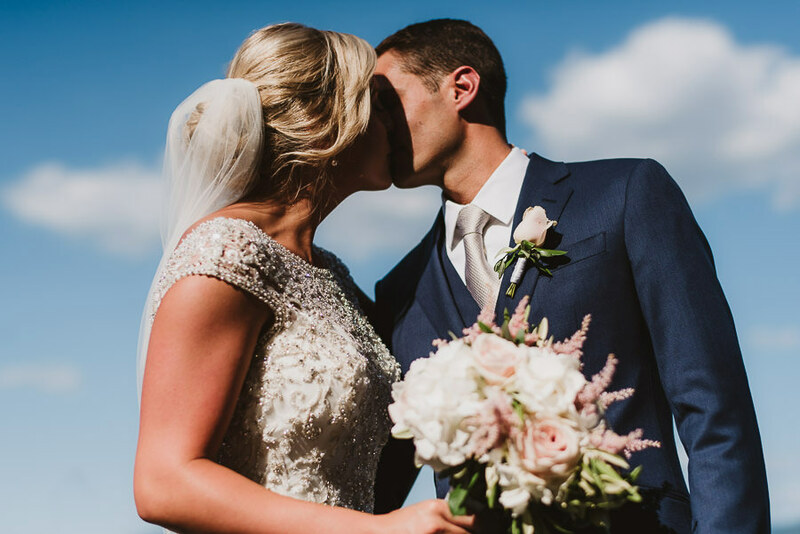 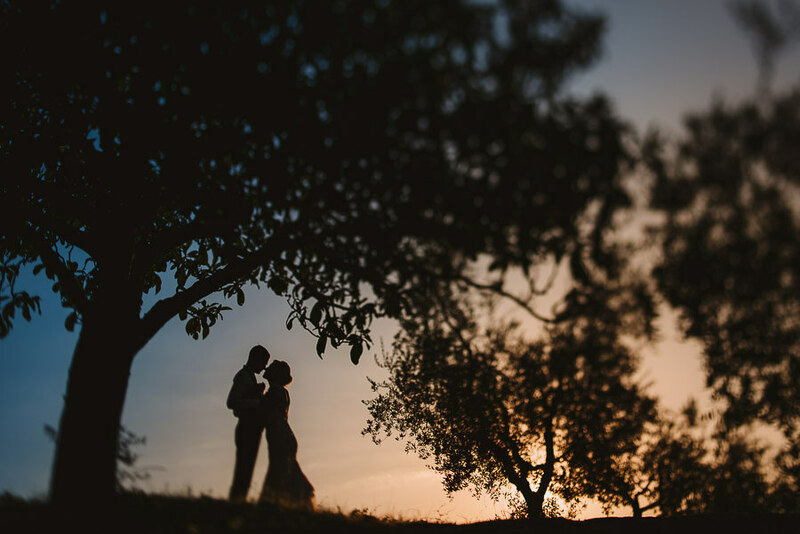 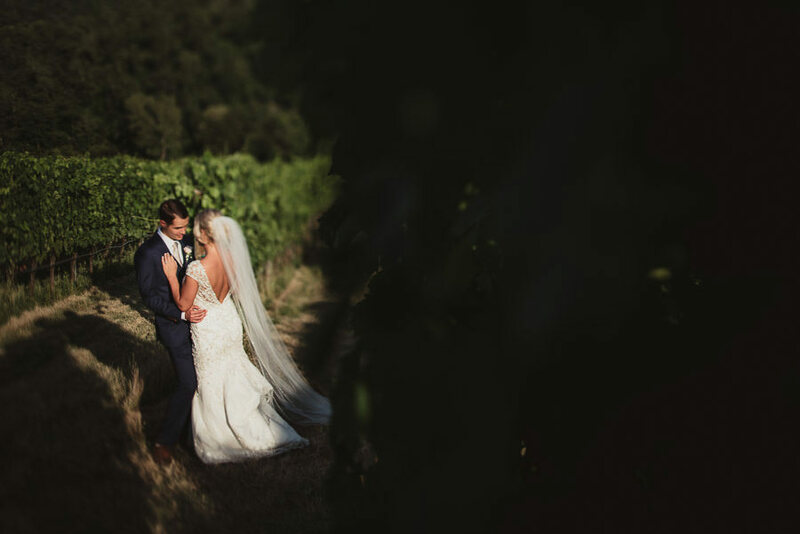 Perfect weather, together with a quiet and peaceful atmosphere, created the magic and connection we were needing for some stunning portraits of the newly weds, together, in the romantic scenery courtesy of the Tuscan countryside. 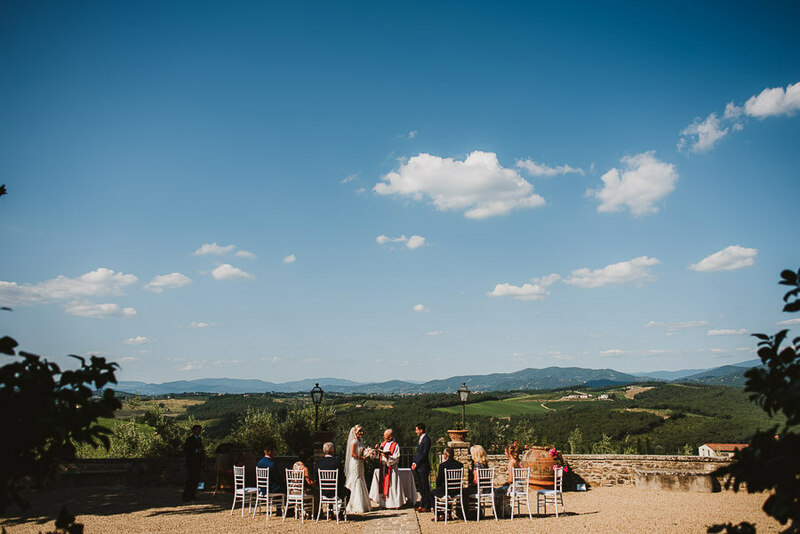 The wedding day came to a close with a romantic dinner lit by the setting sun and featuring traditional Tuscan recipes, offered by “Il Cavaliere“, the castle restaurant located on the top of the hill. 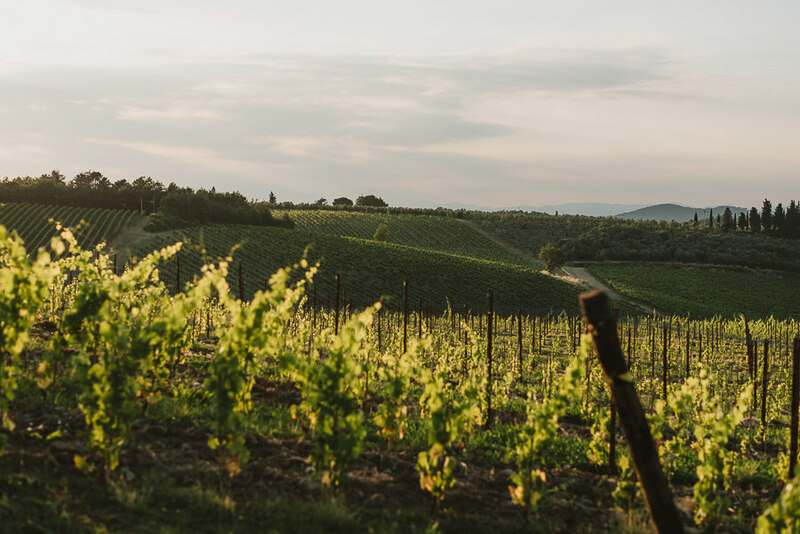 I feel really lucky when my work permits me to enjoy such a wonderful place like this; especially when the warm sunset light caresses vineyards making them shine like gold. 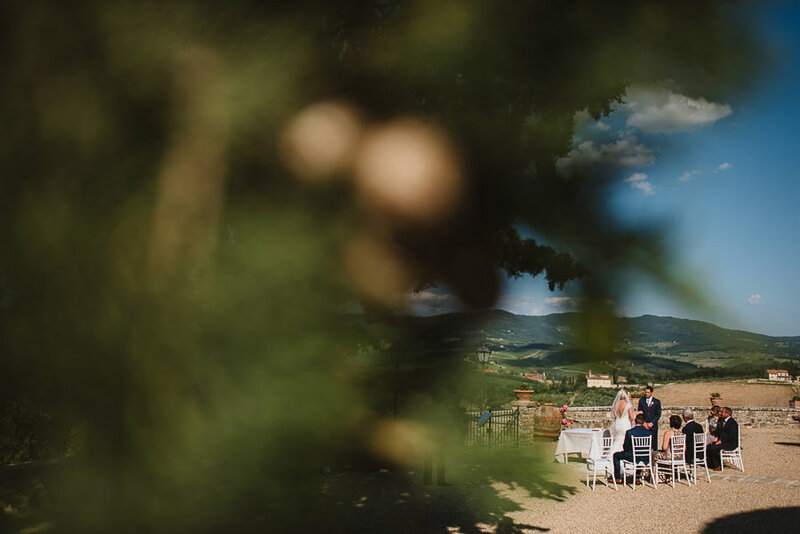 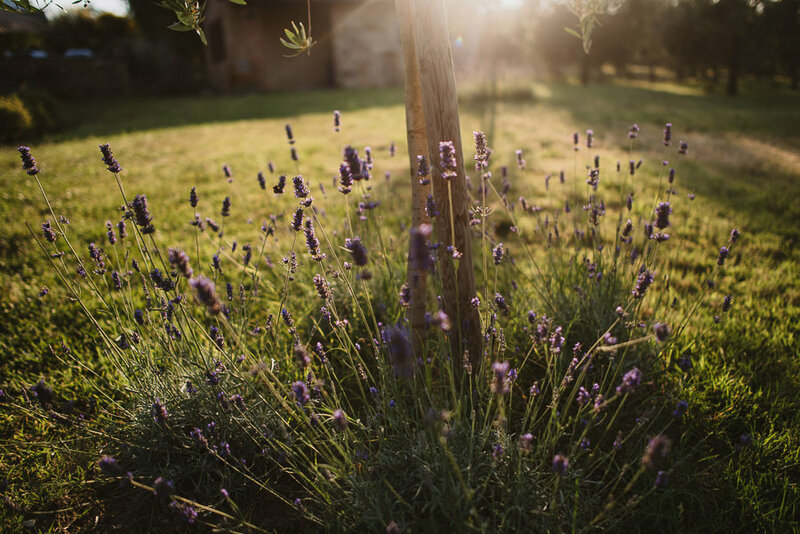 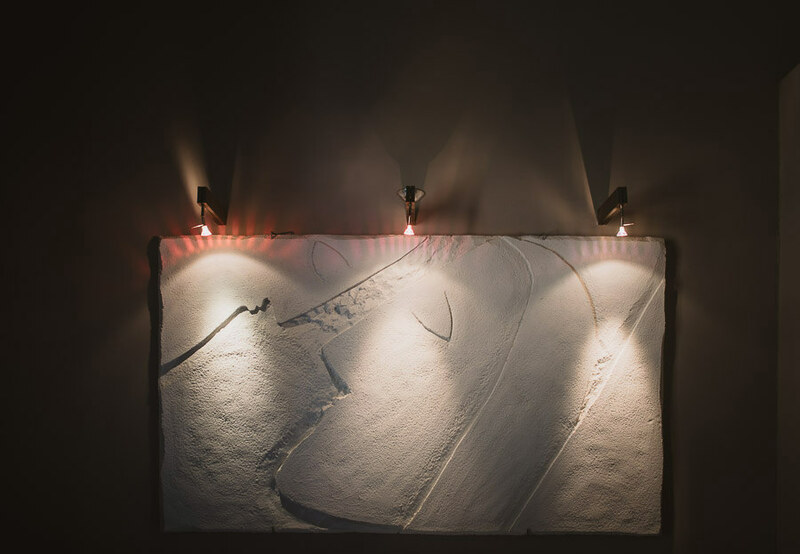 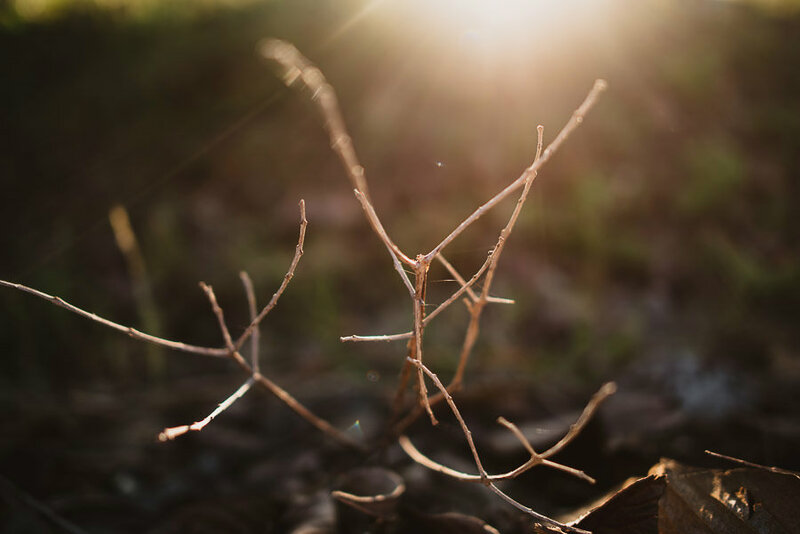 Enjoy the beautiful Tuscan light!